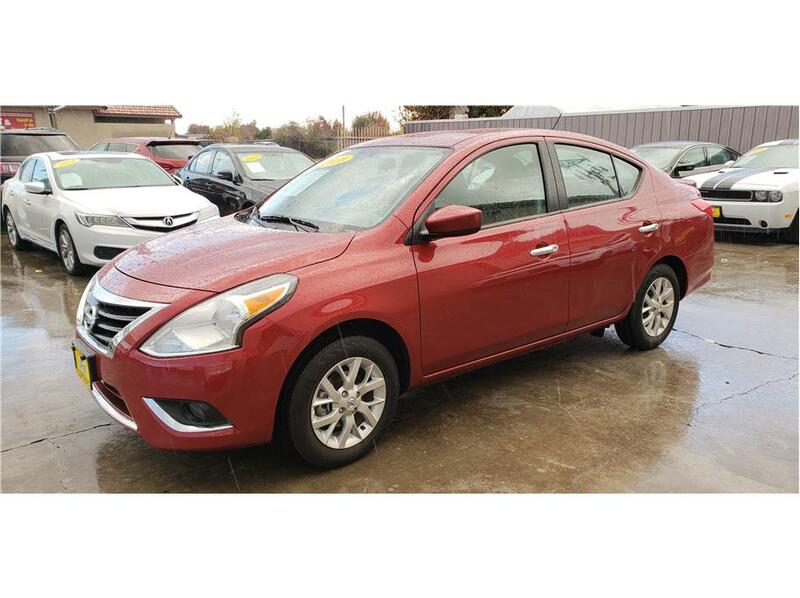 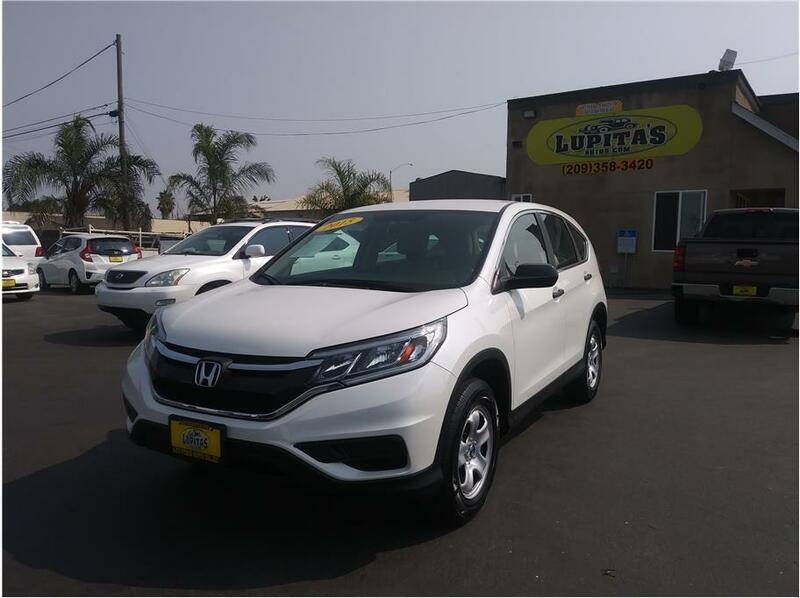 *Monthly payment calculator is an estimate and does not include tax, title, license or doc fees. 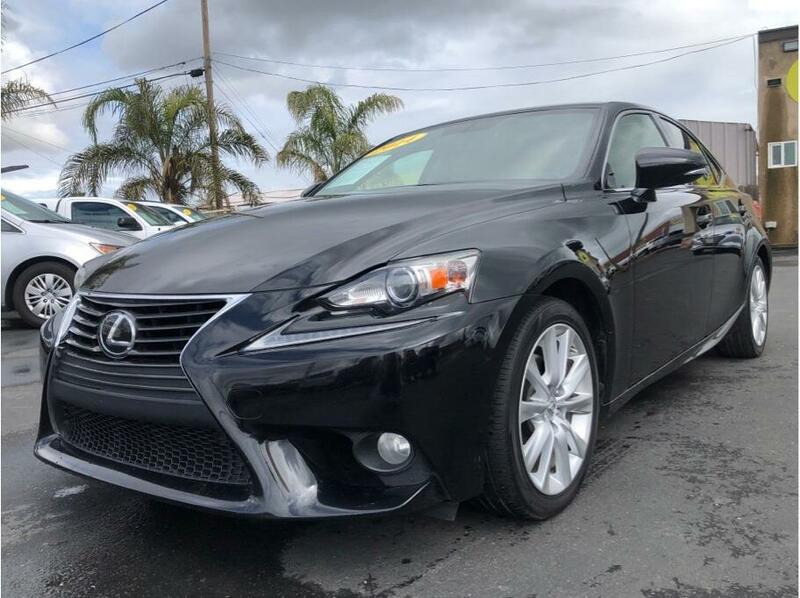 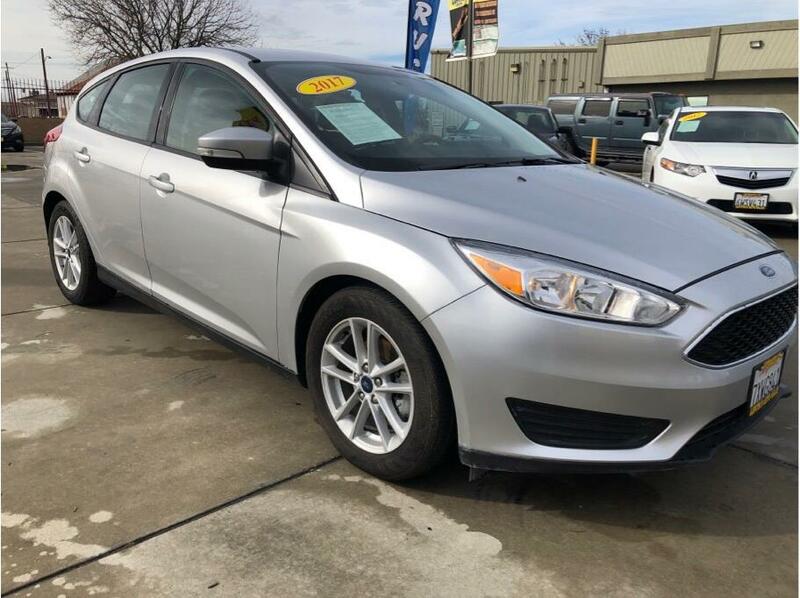 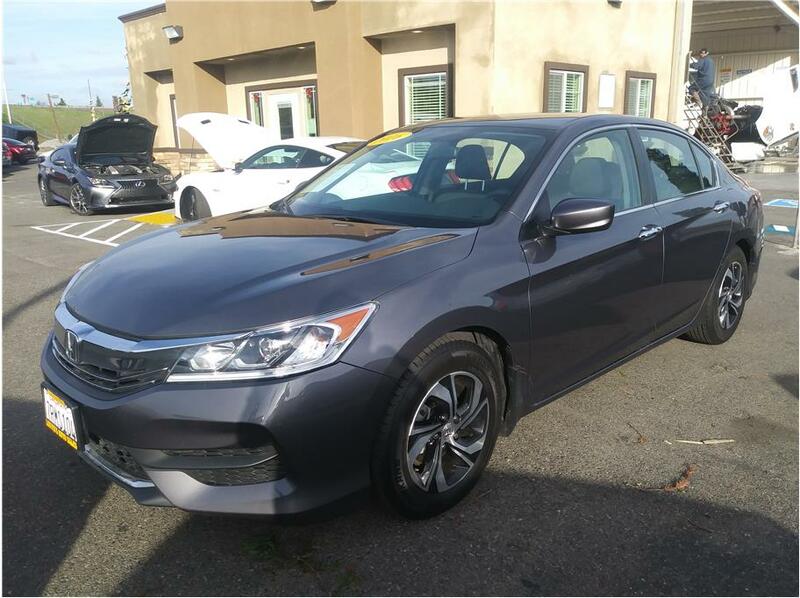 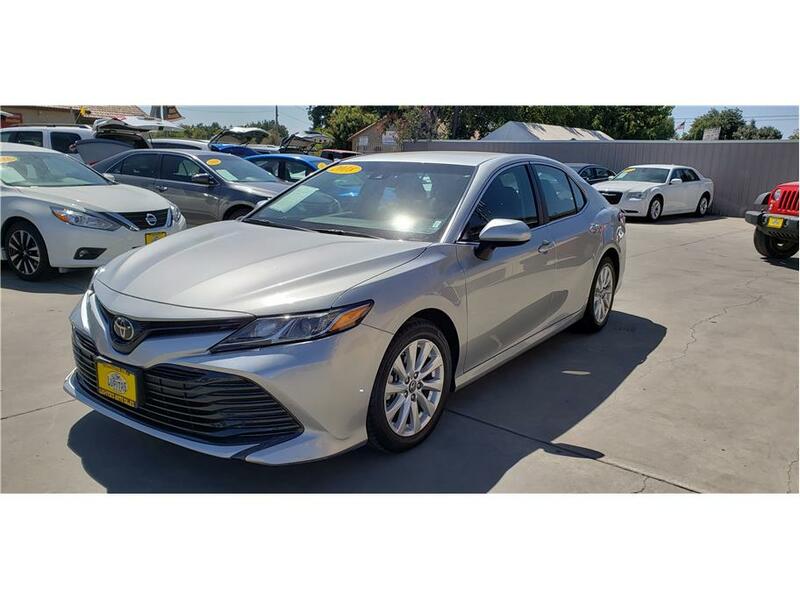 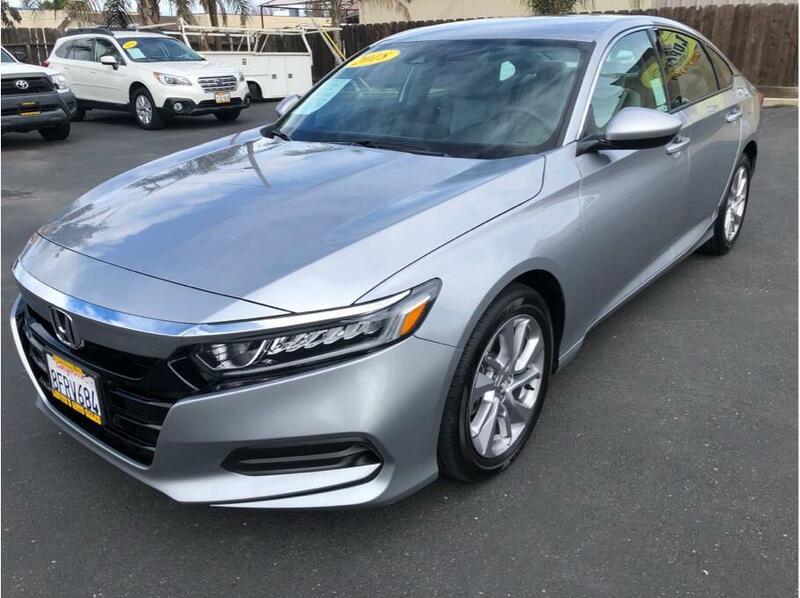 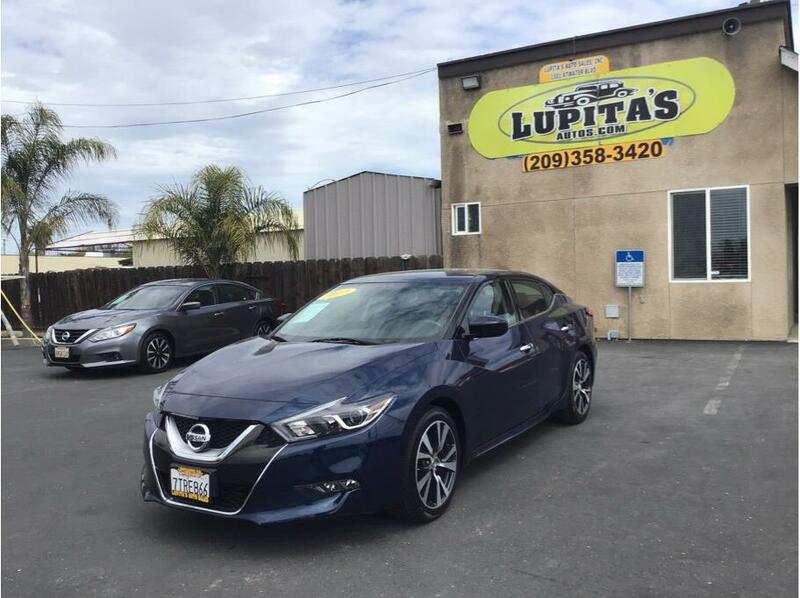 Plus government fees and taxes, any finance charges, any dealer document processing charge, and electronic filing charge, and any emission testing charge. 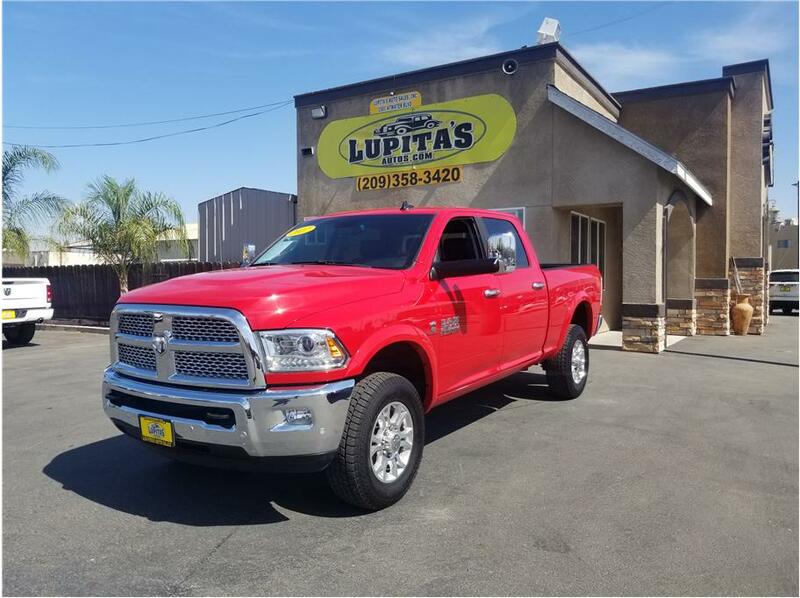 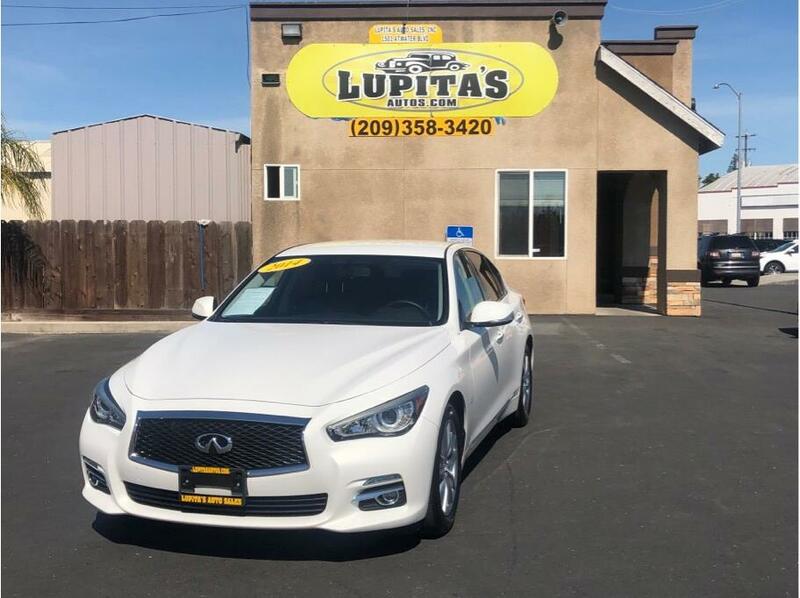 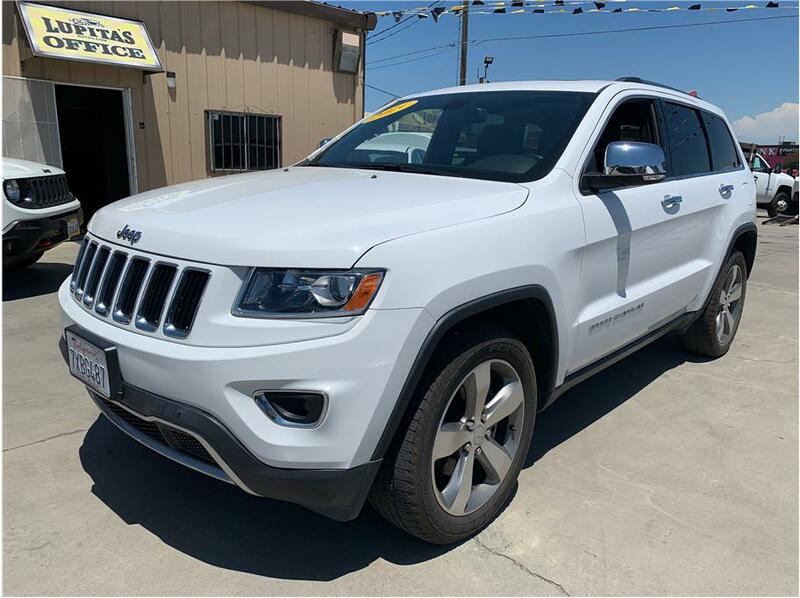 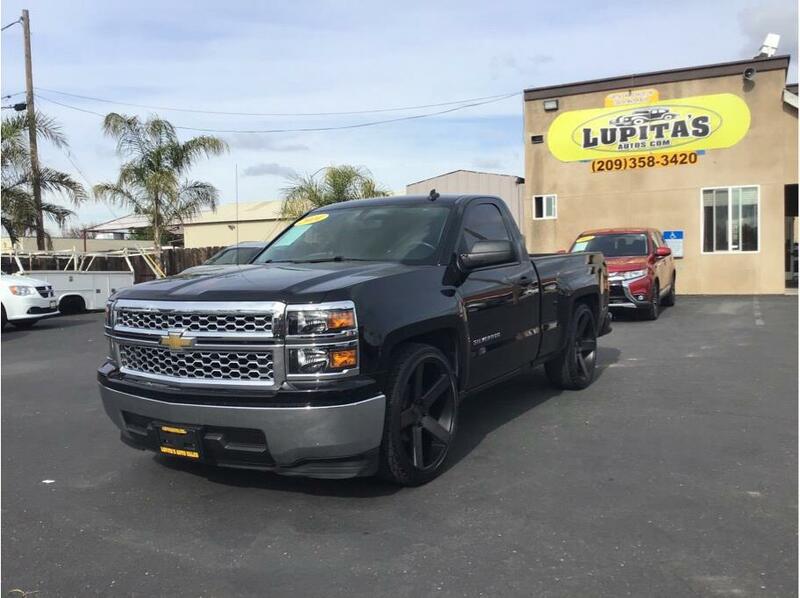 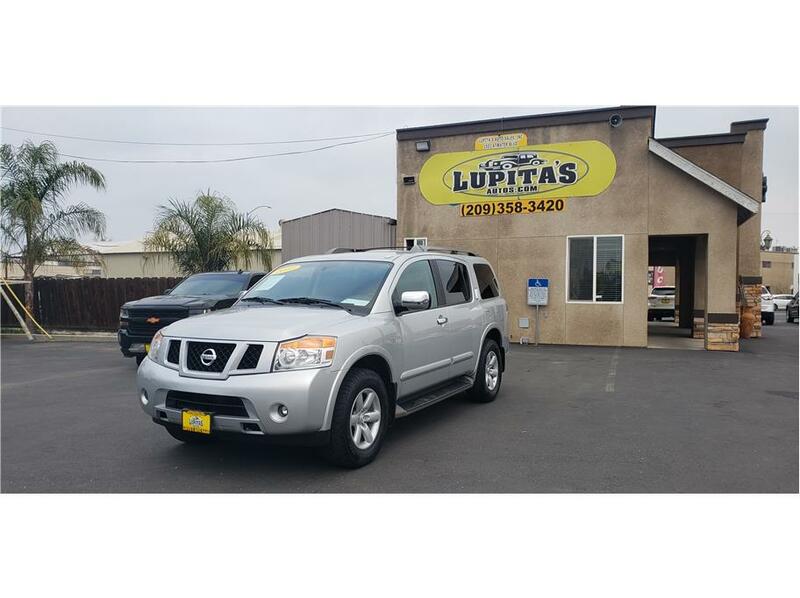 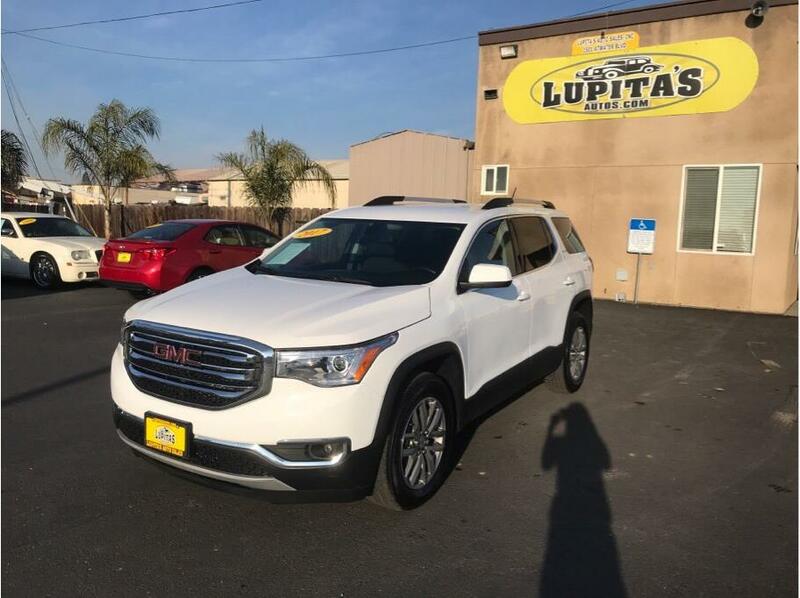 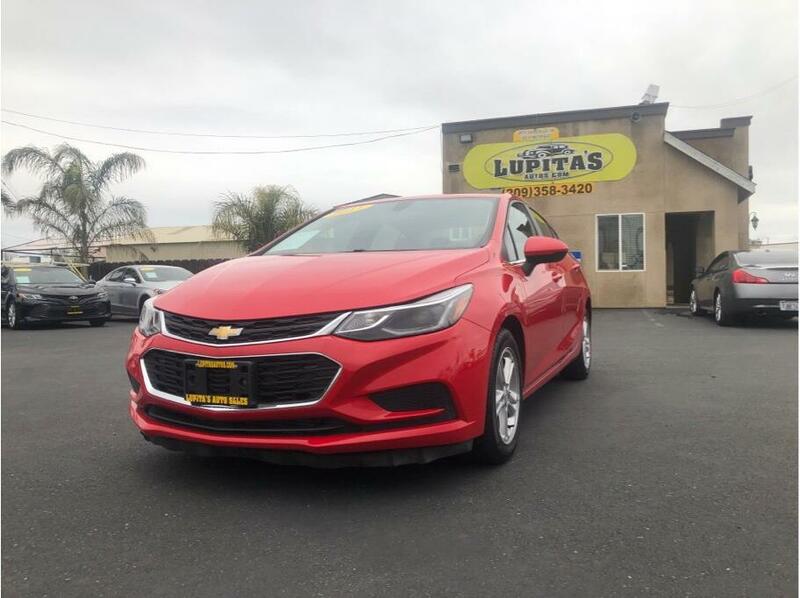 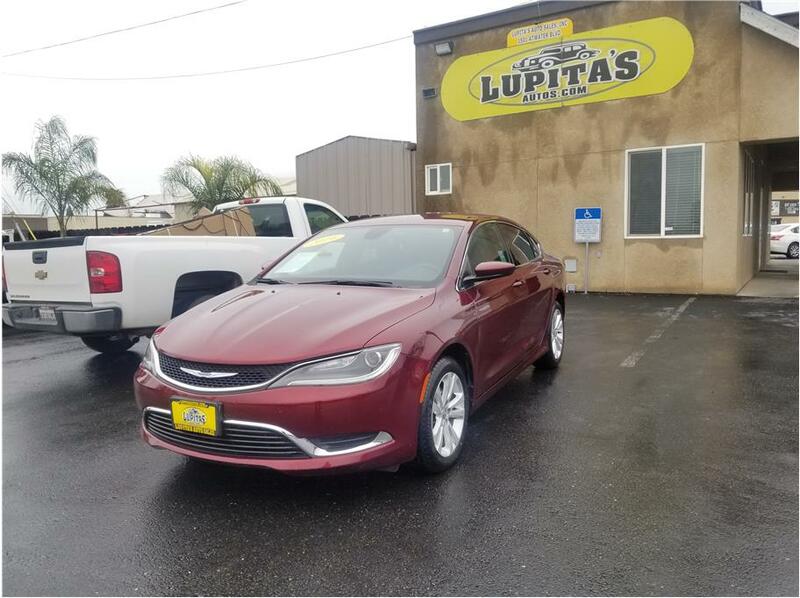 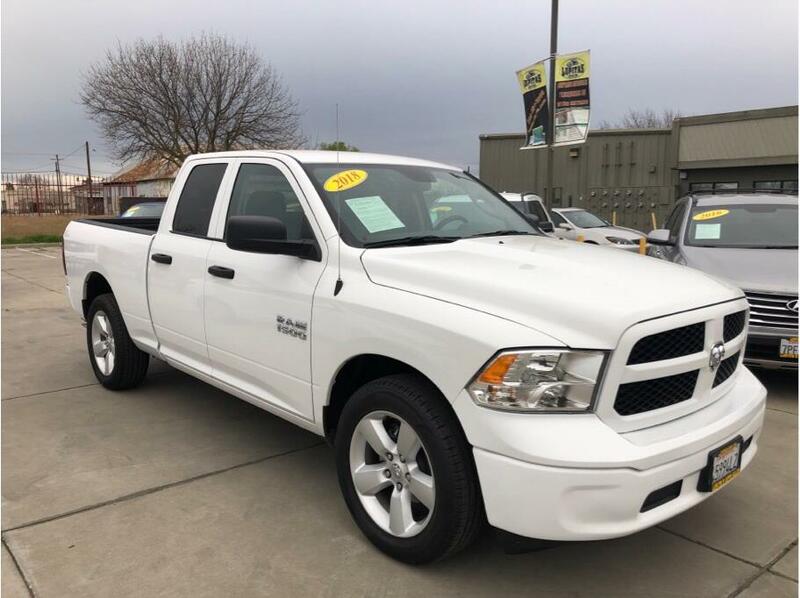 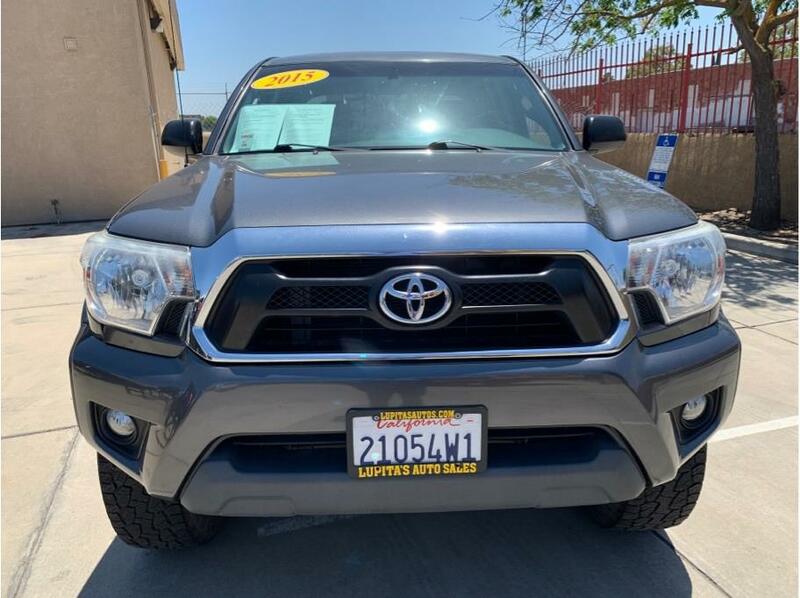 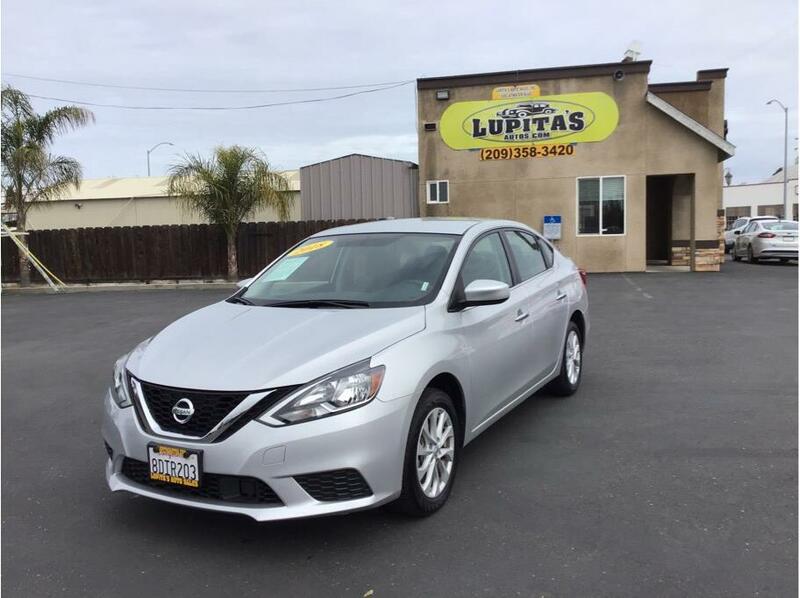 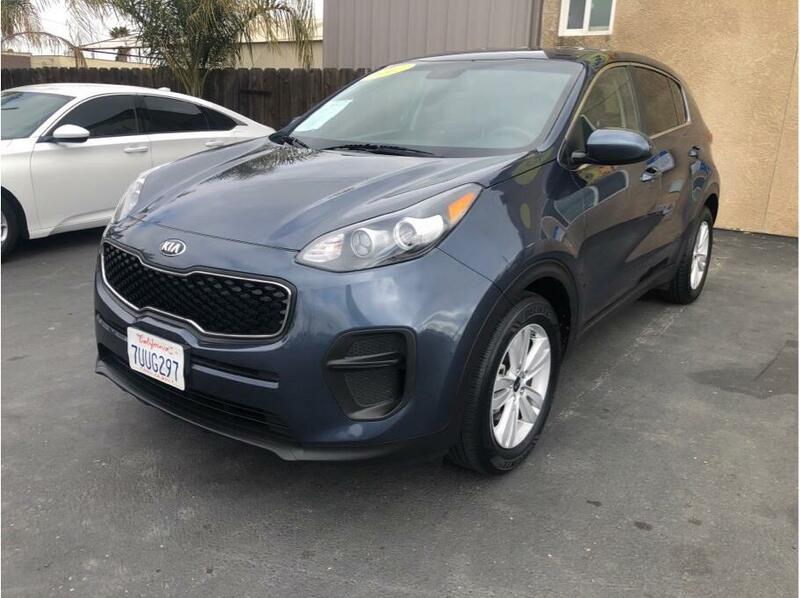 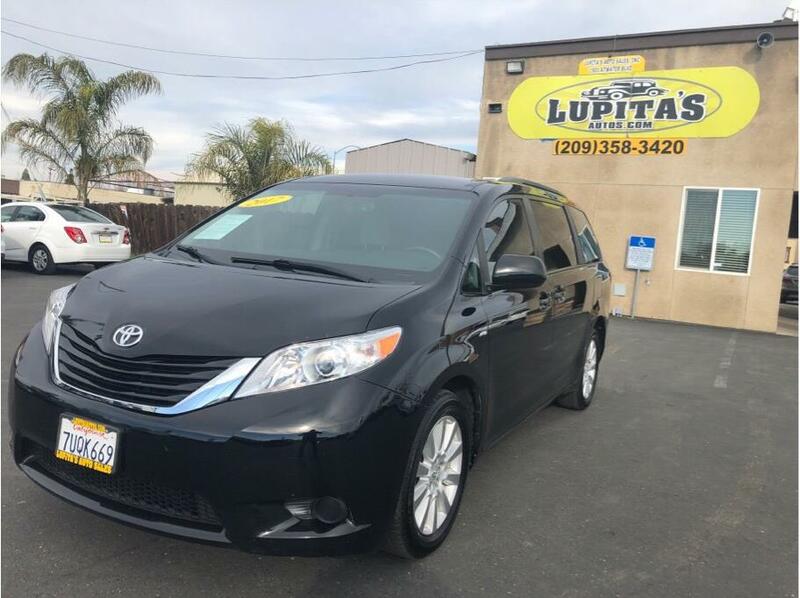 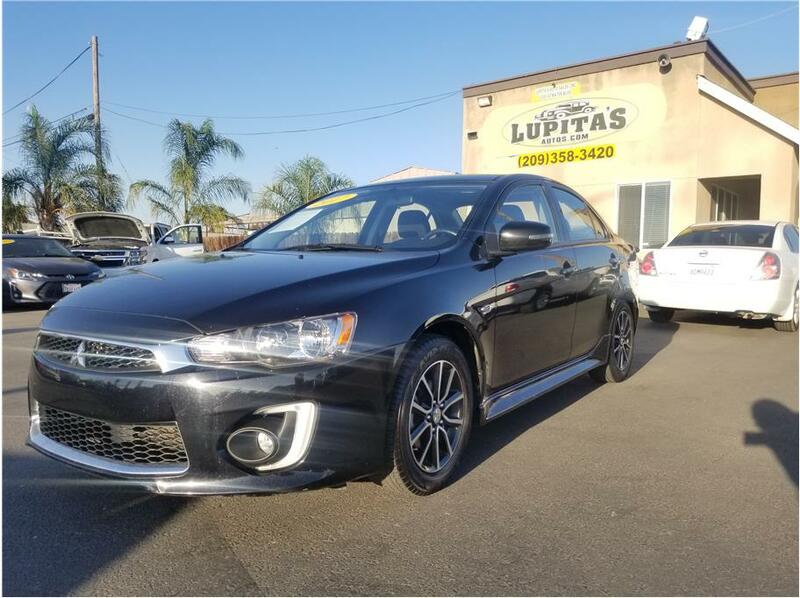 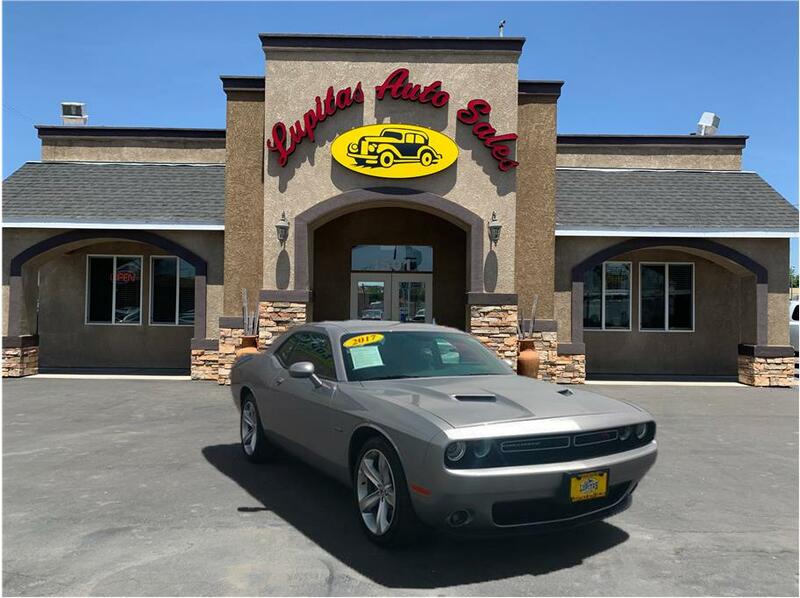 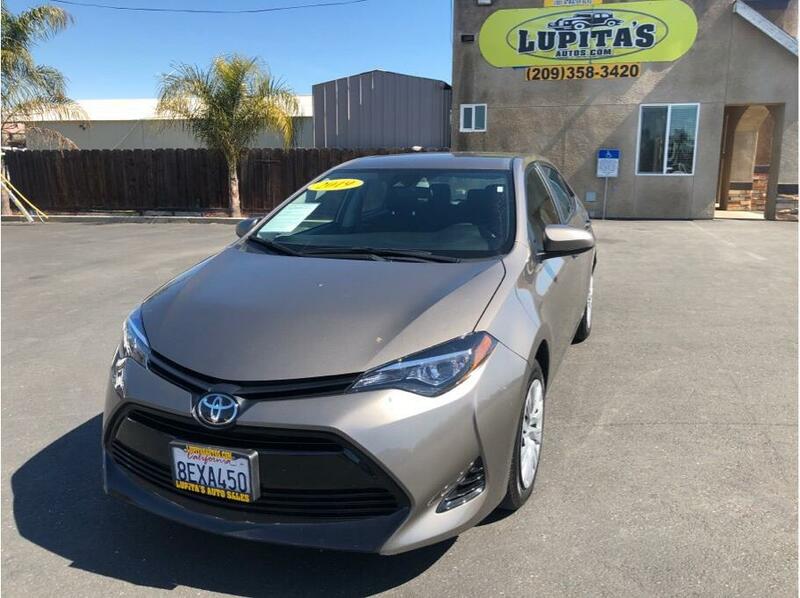 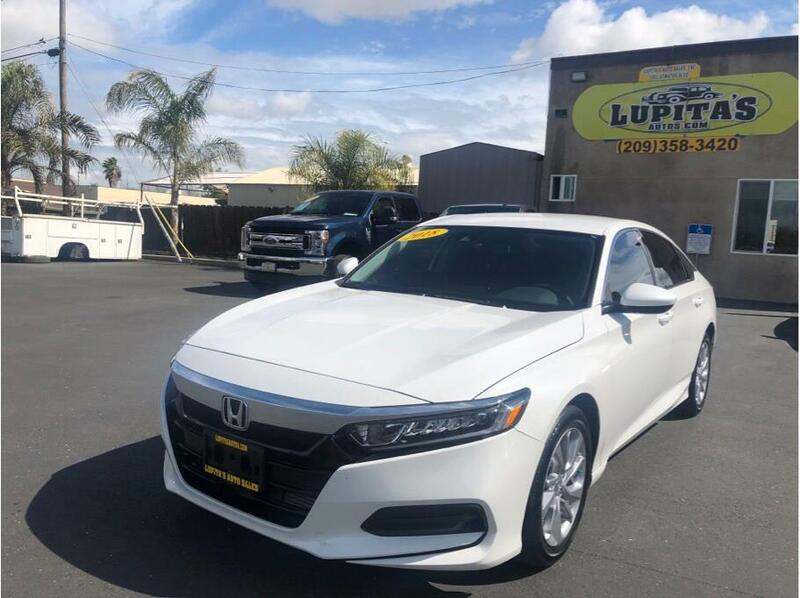 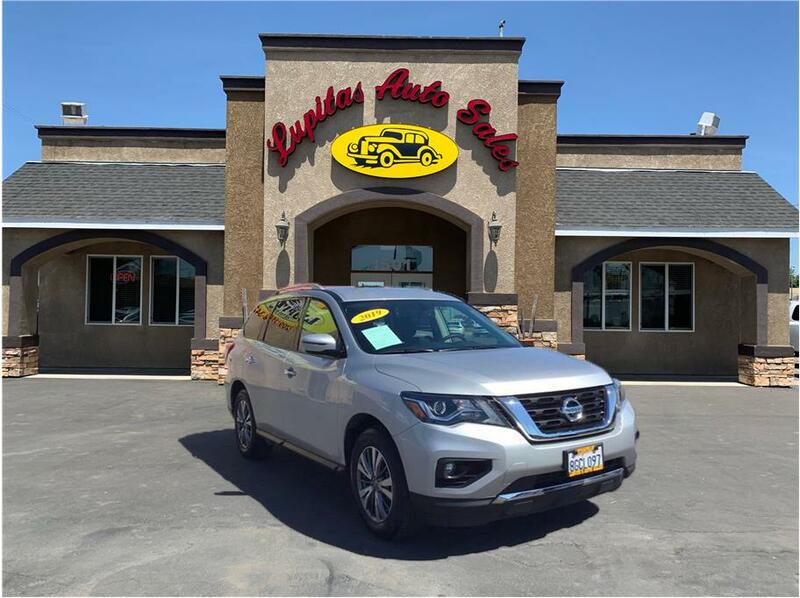 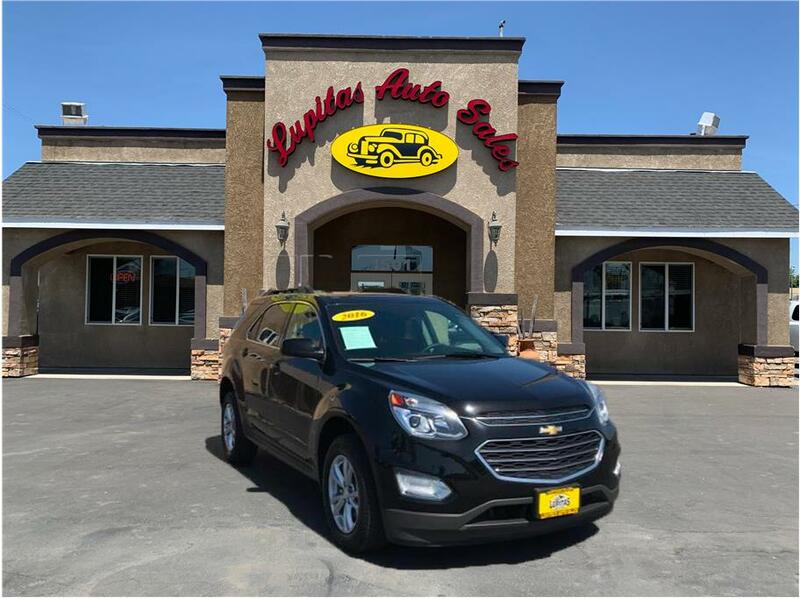 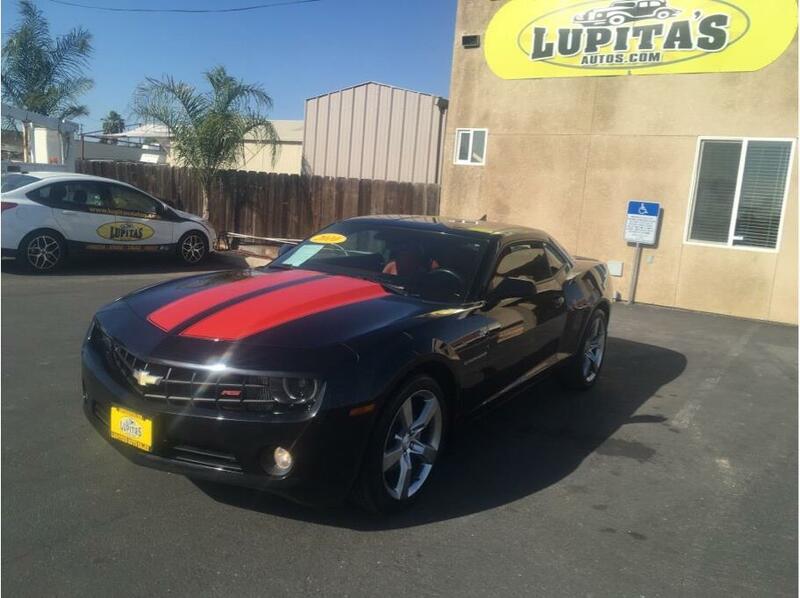 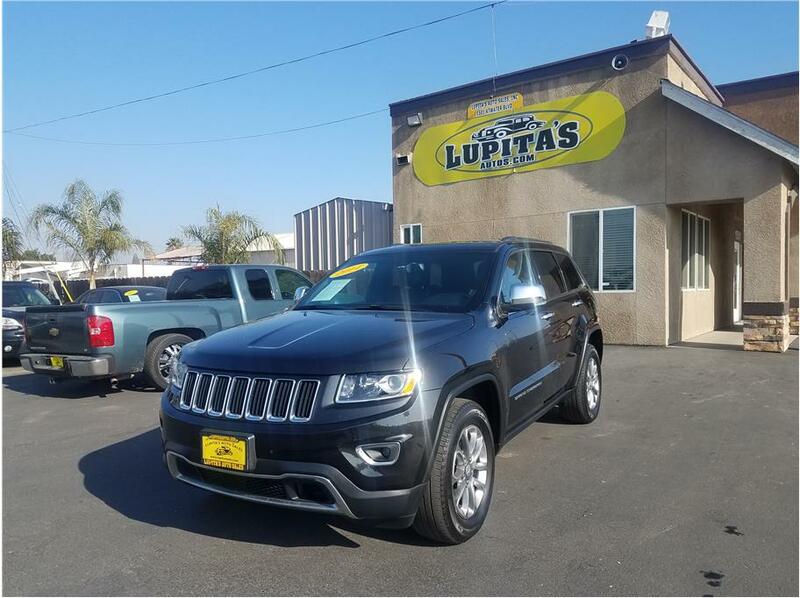 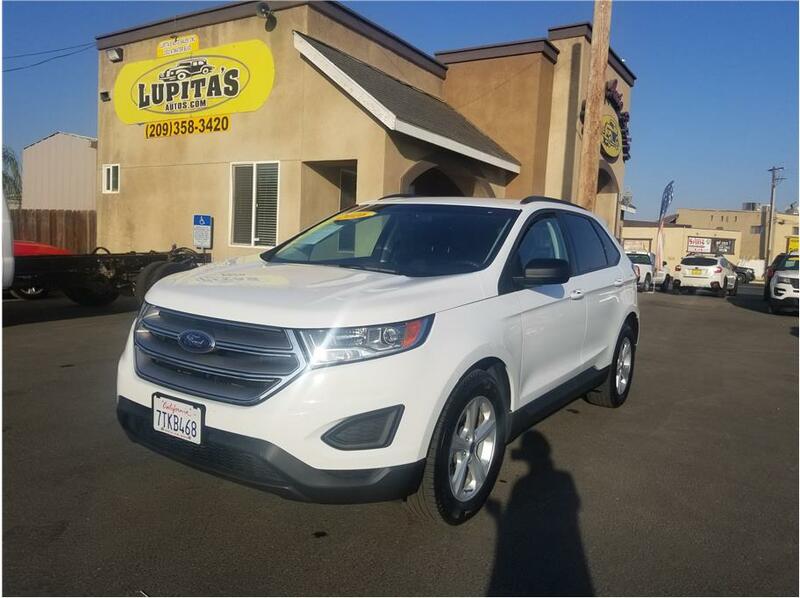 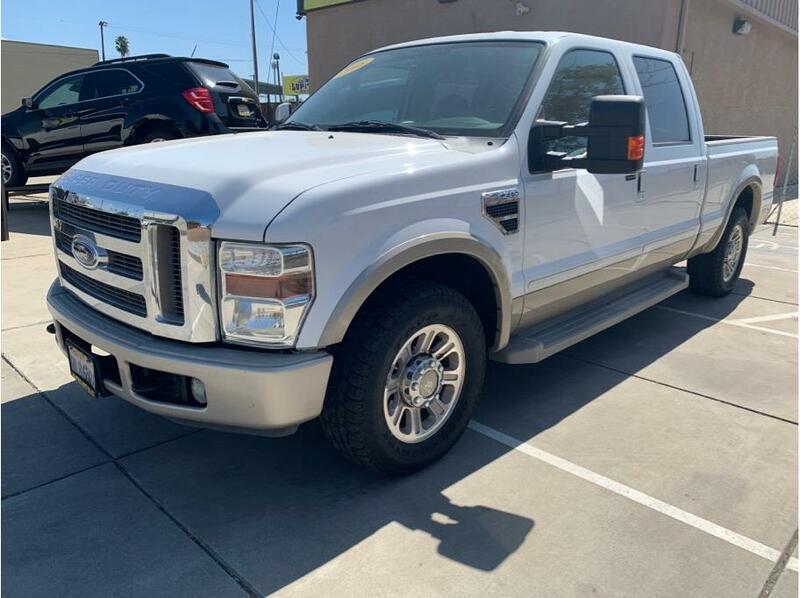 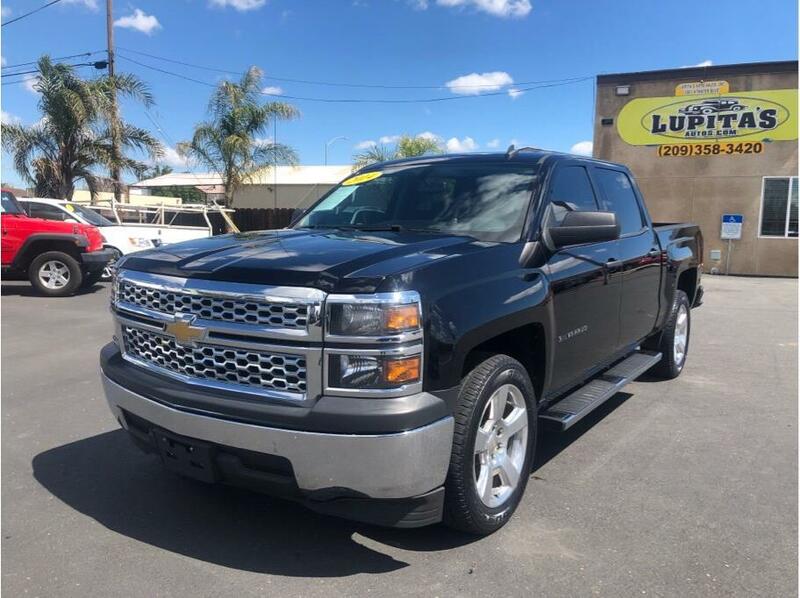 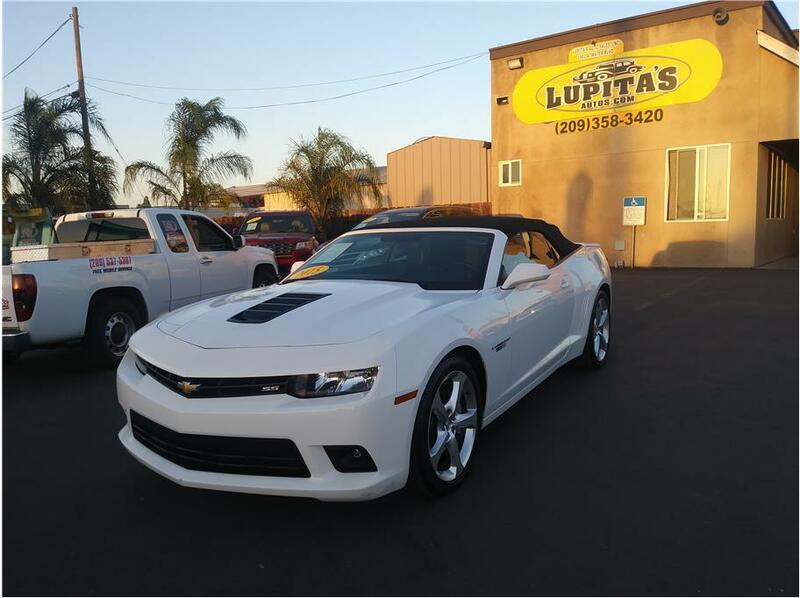 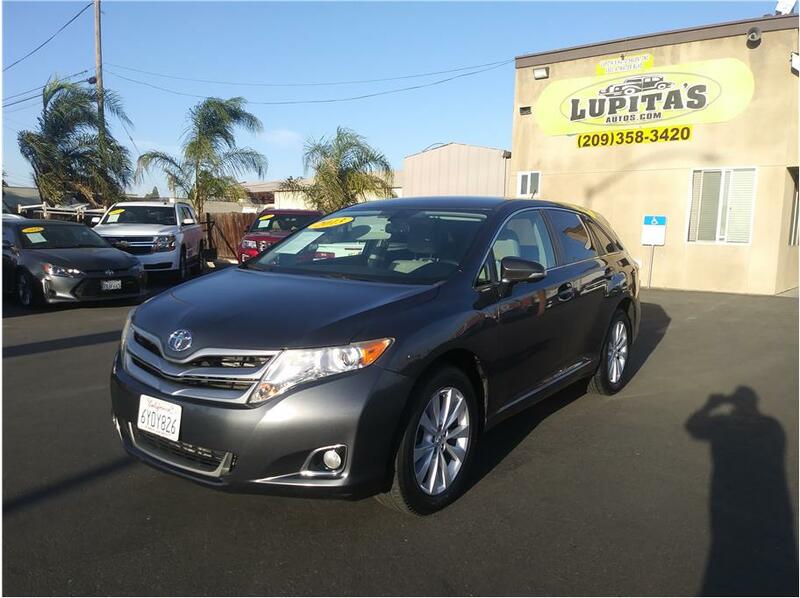 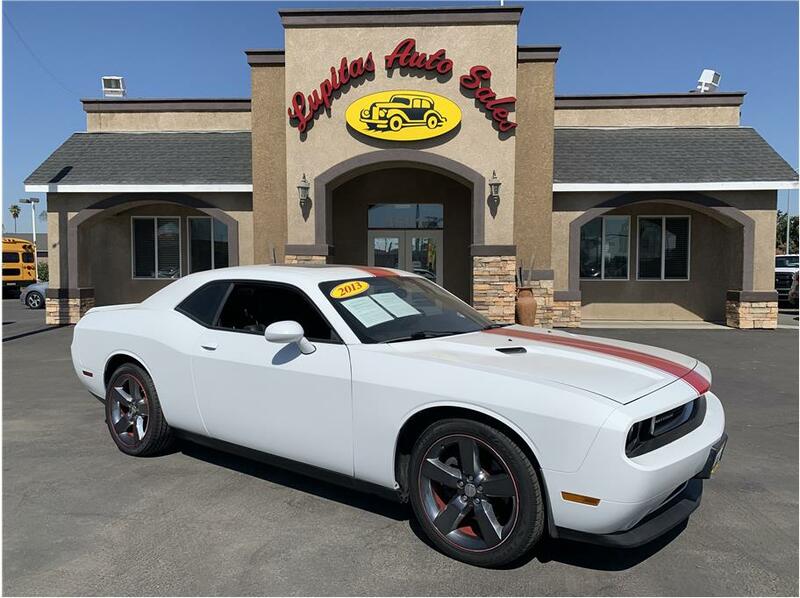 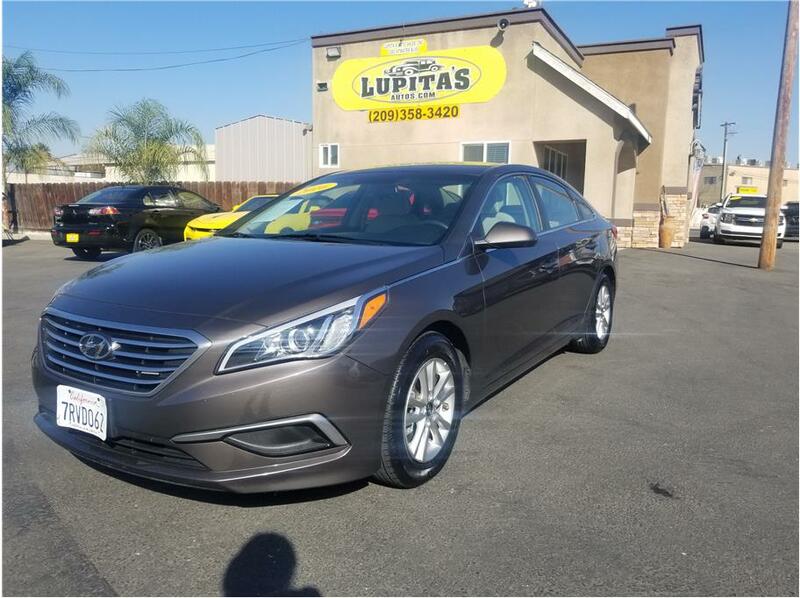 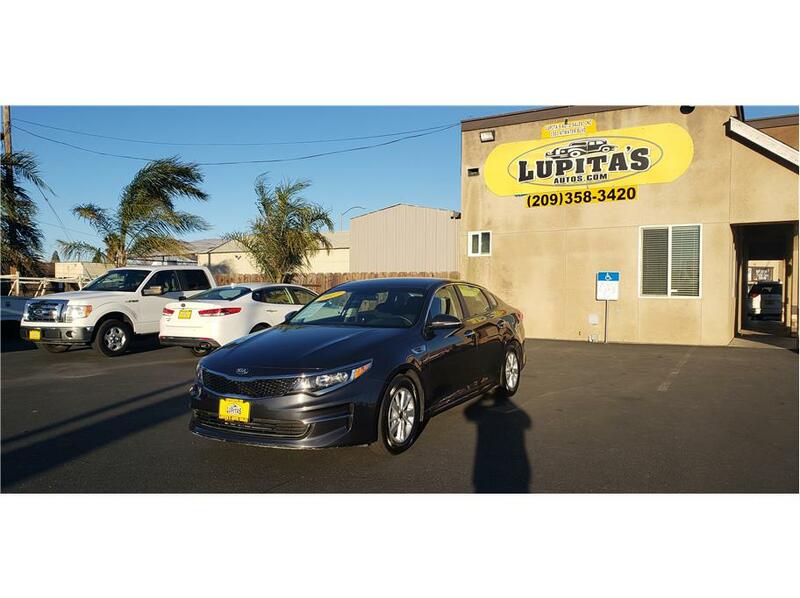 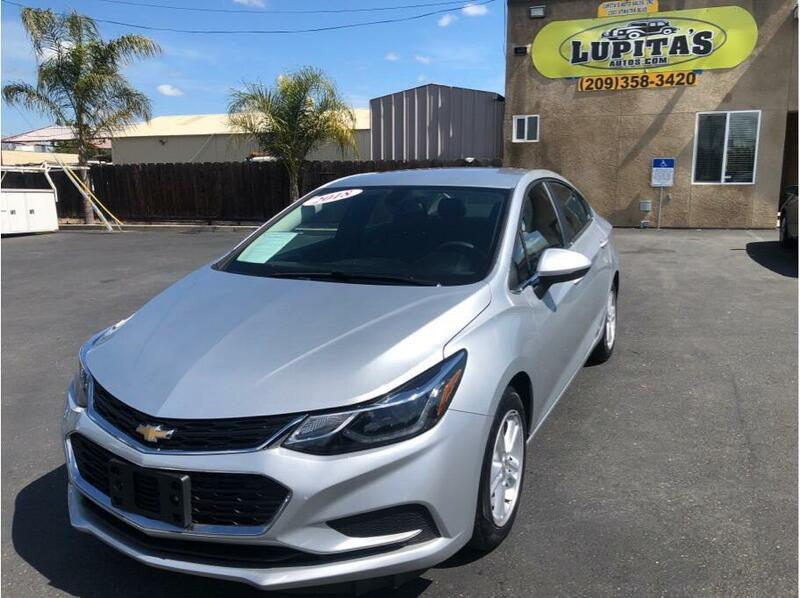 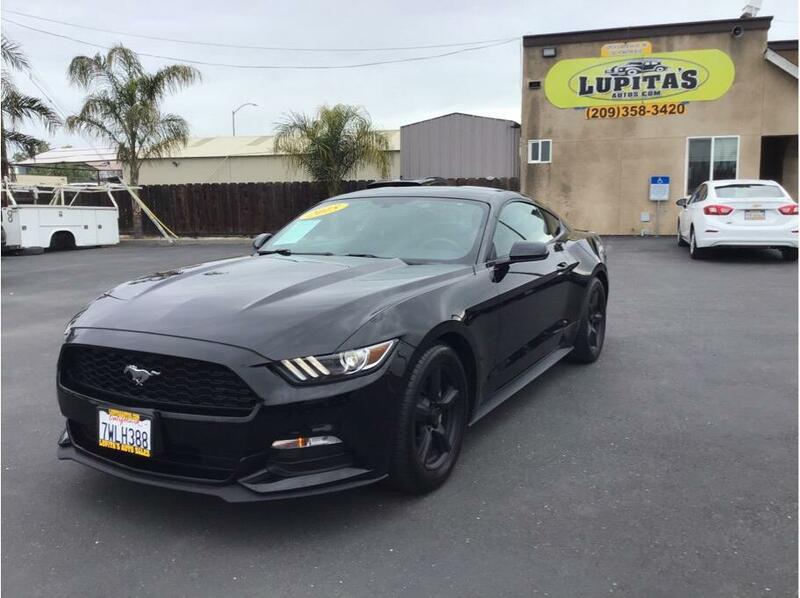 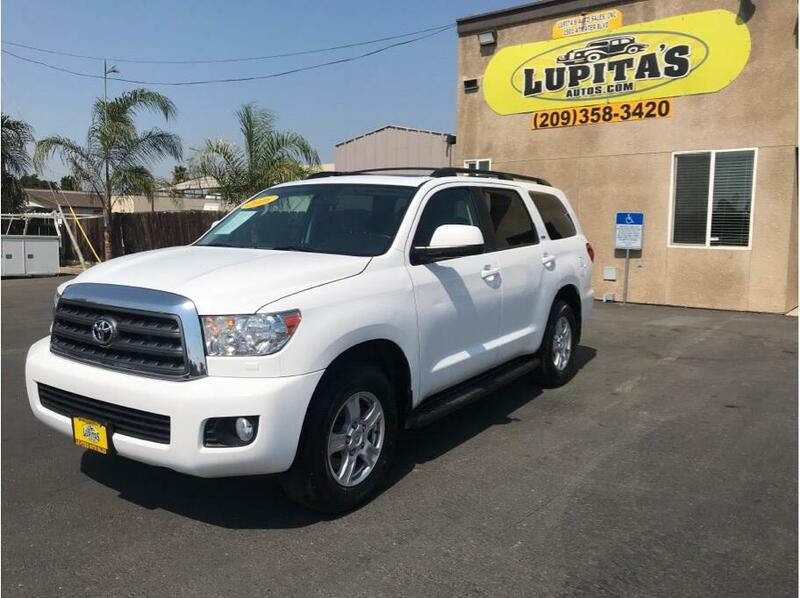 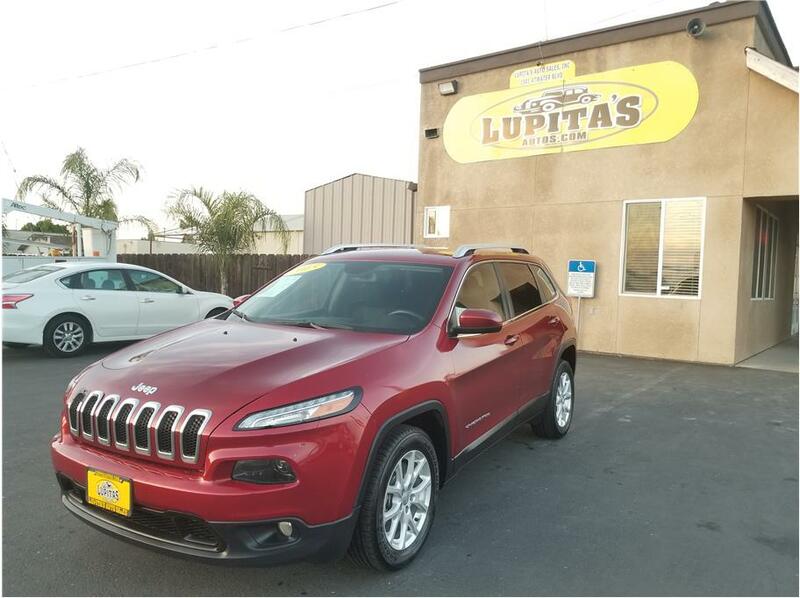 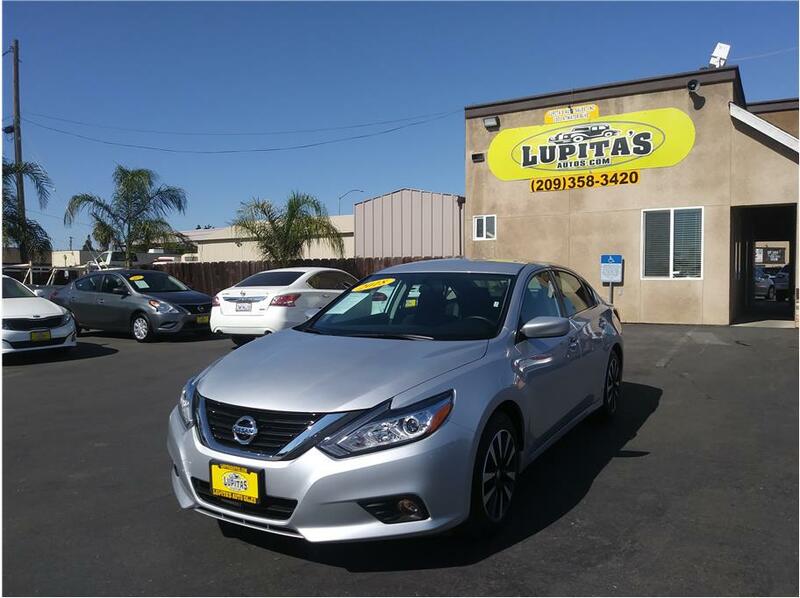 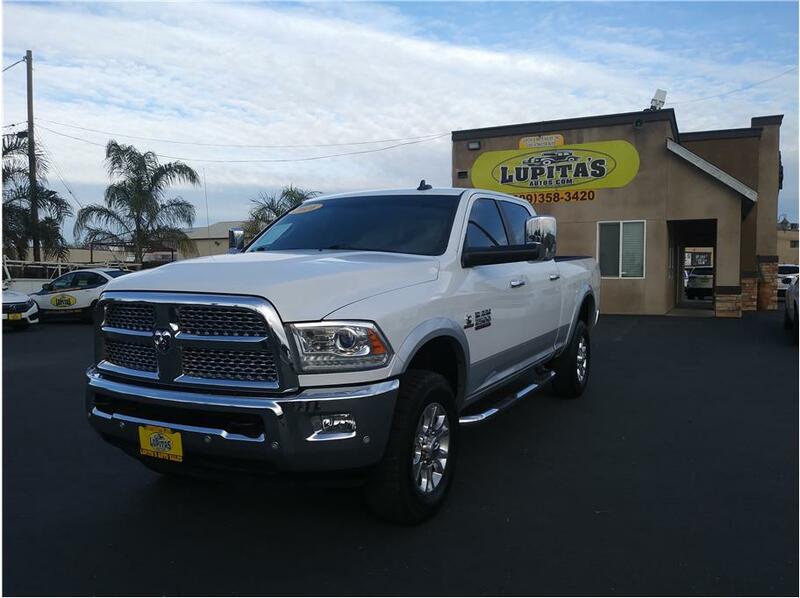 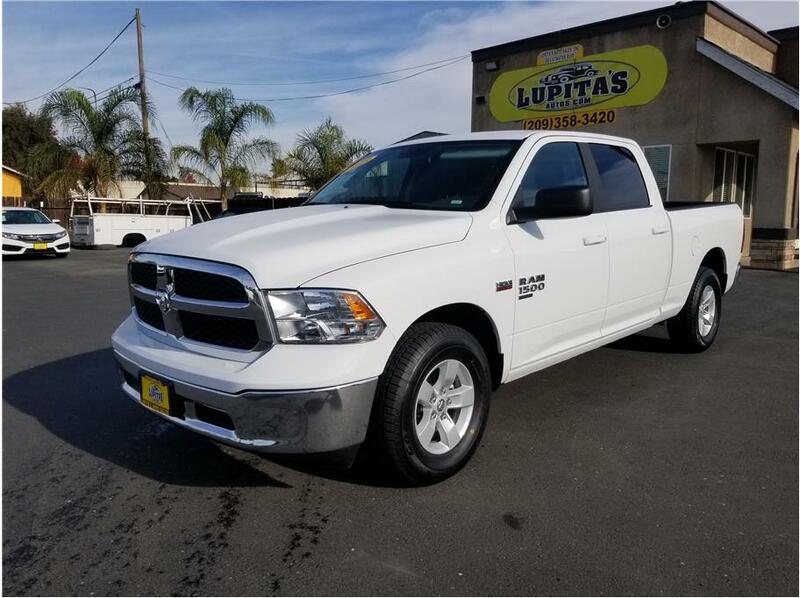 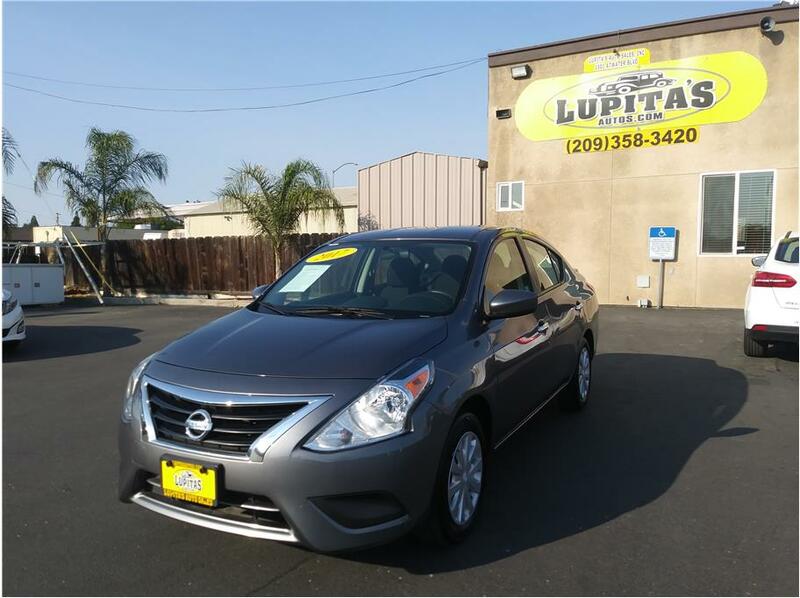 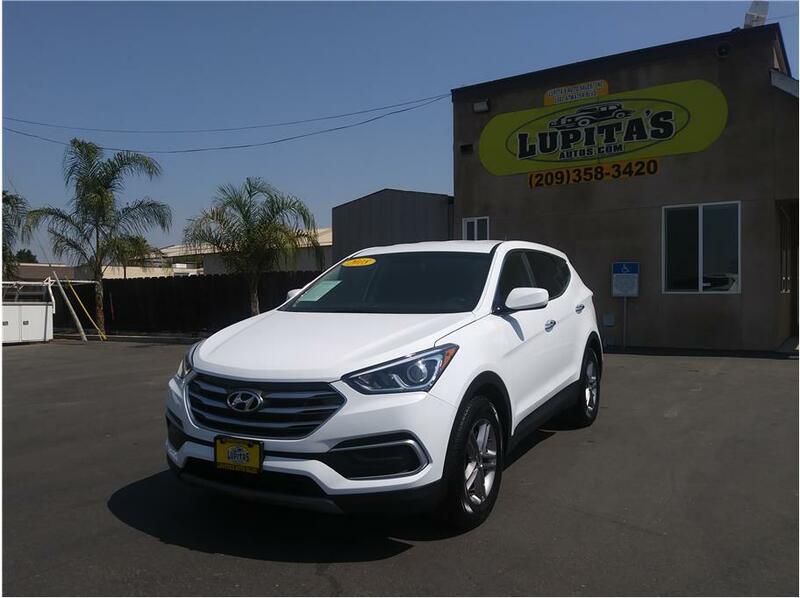 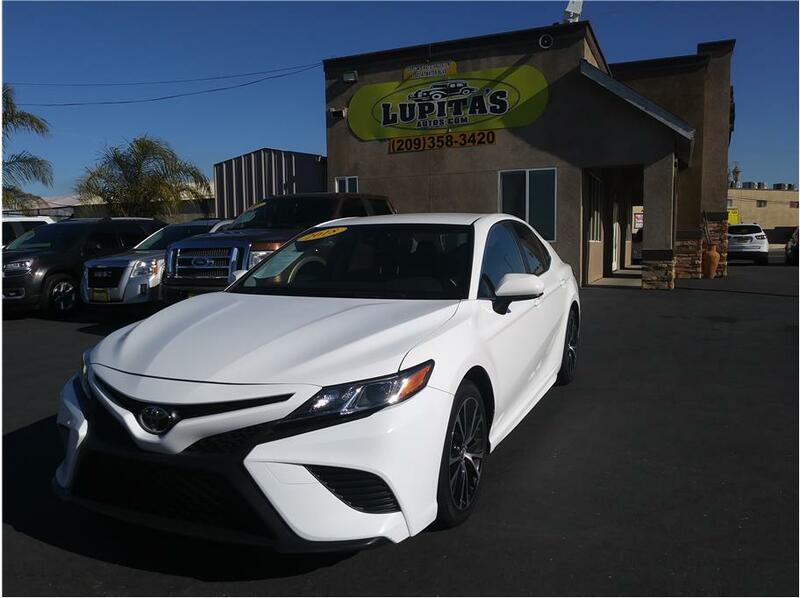 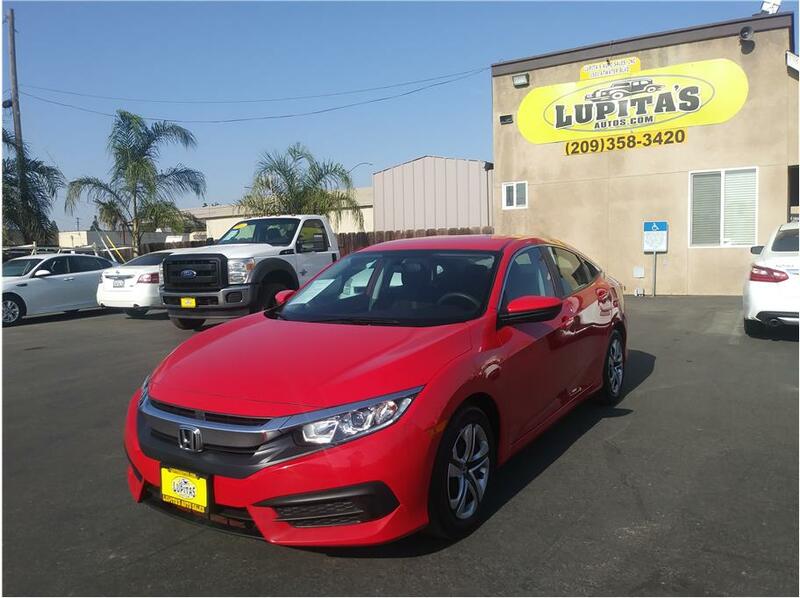 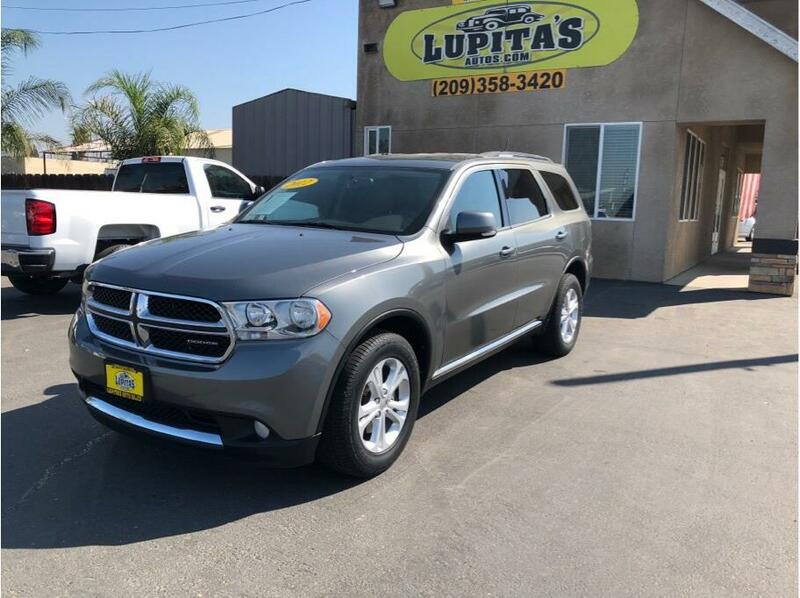 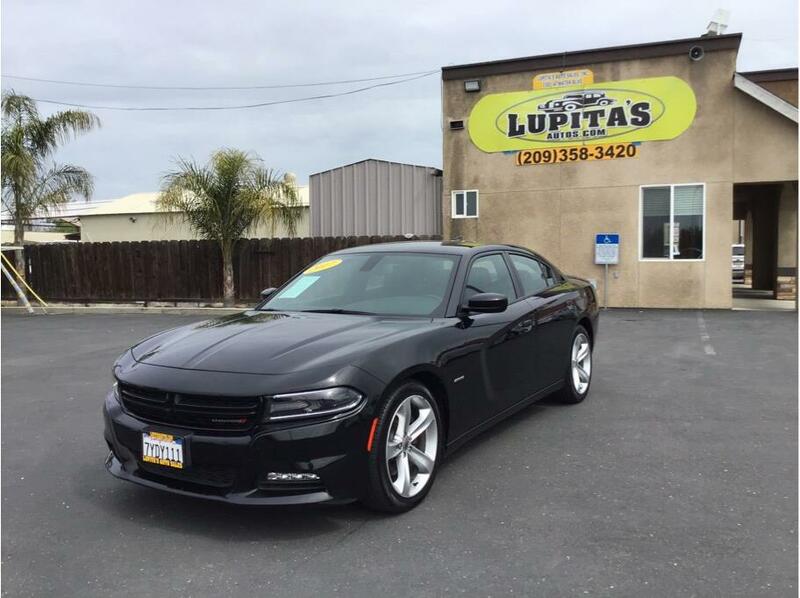 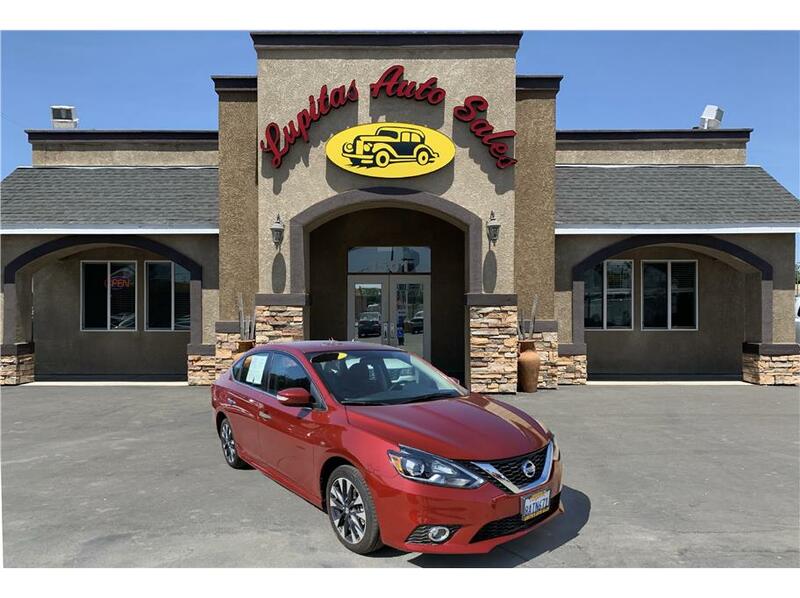 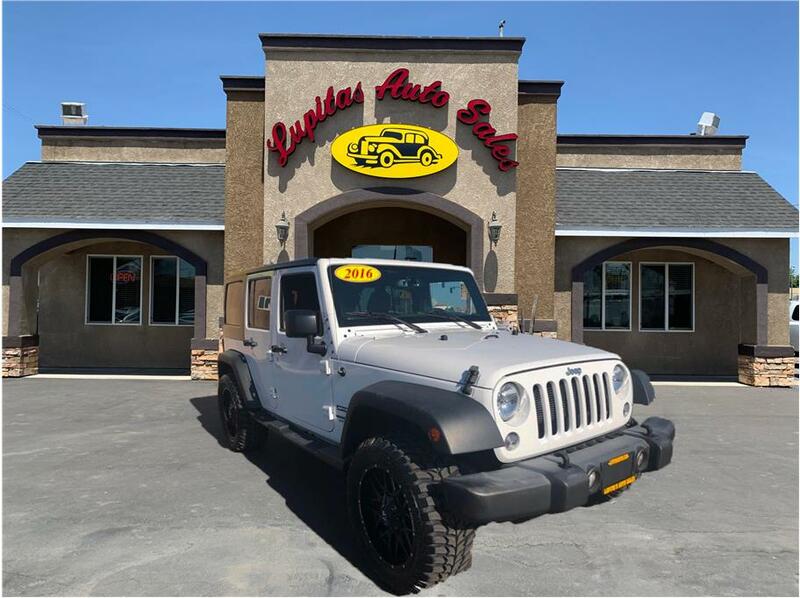 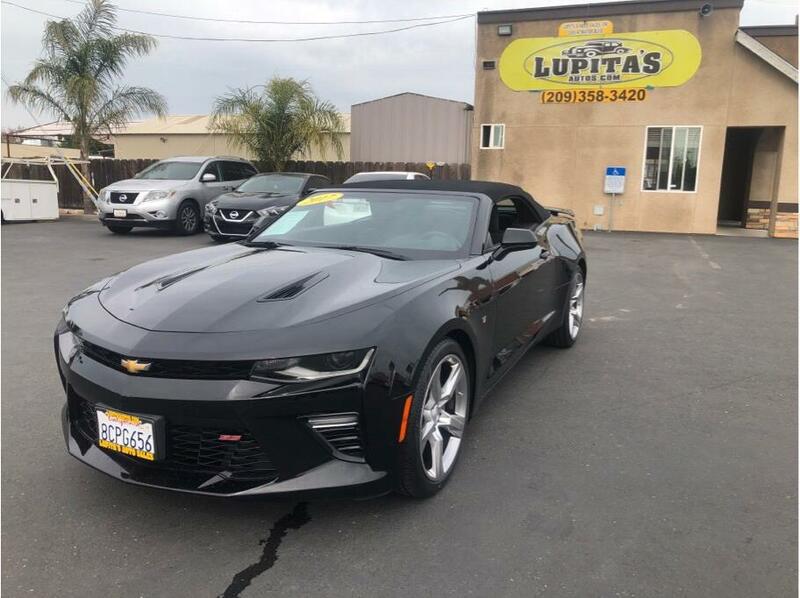 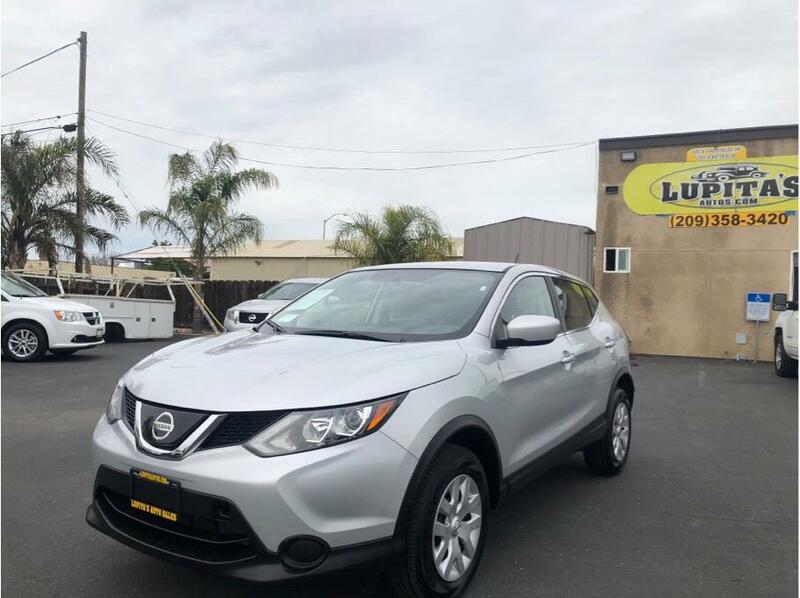 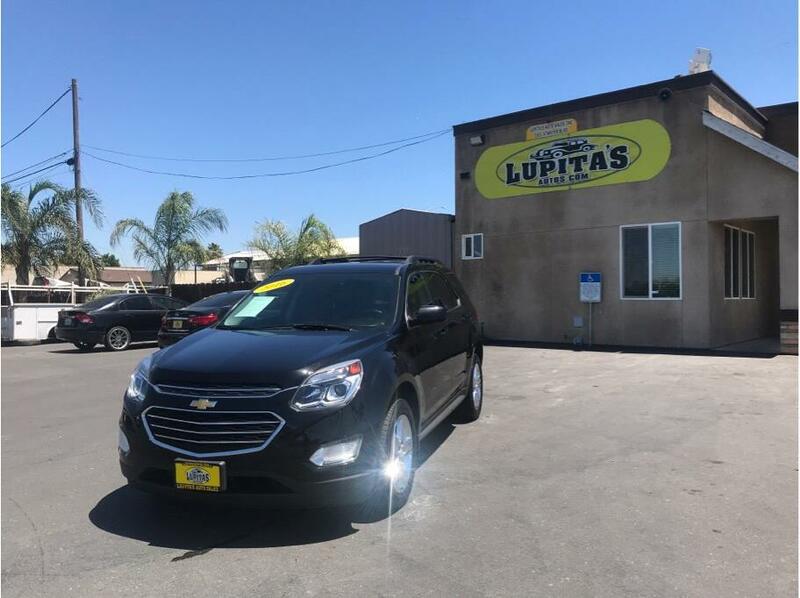 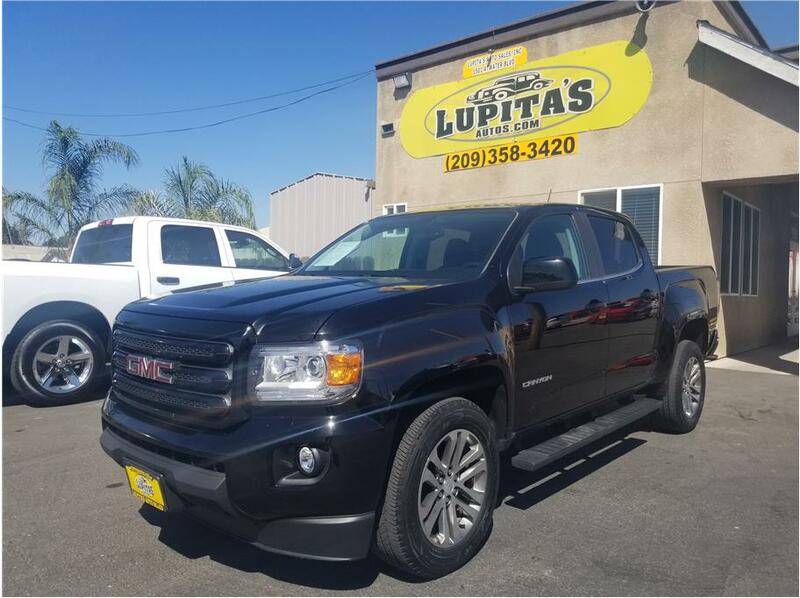 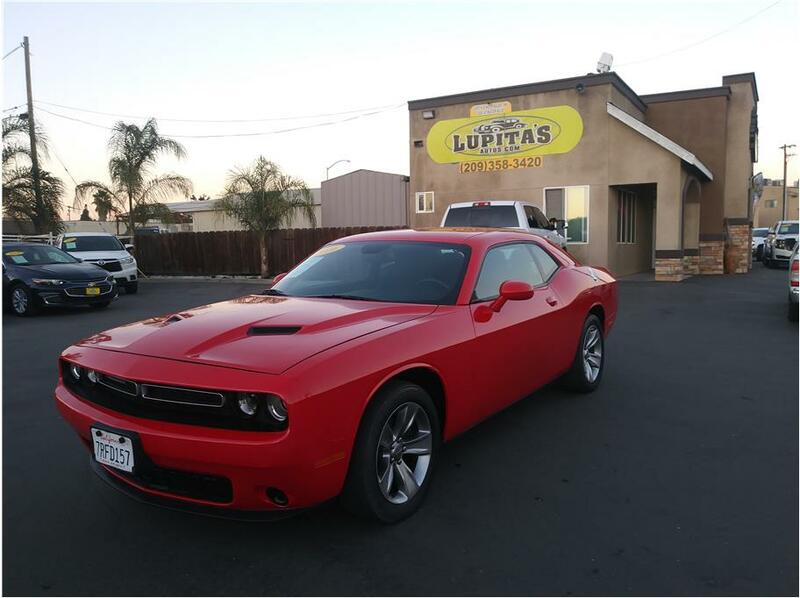 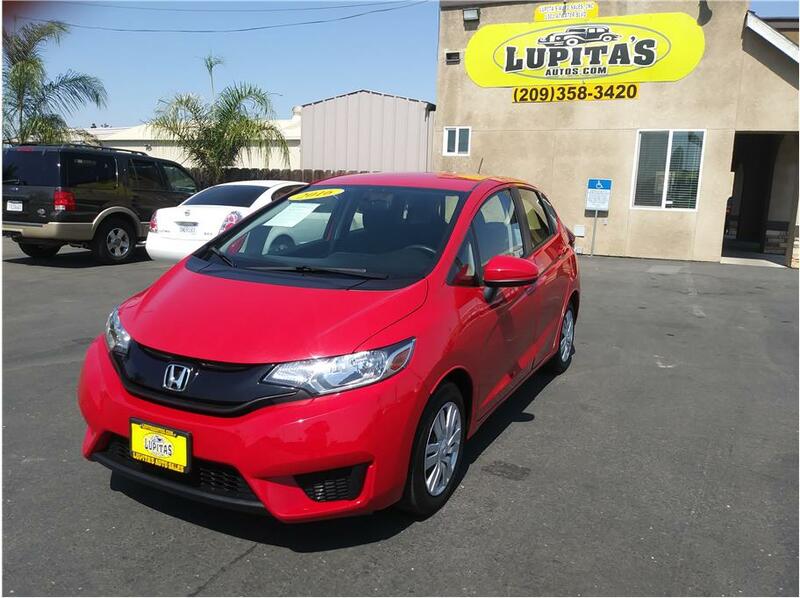 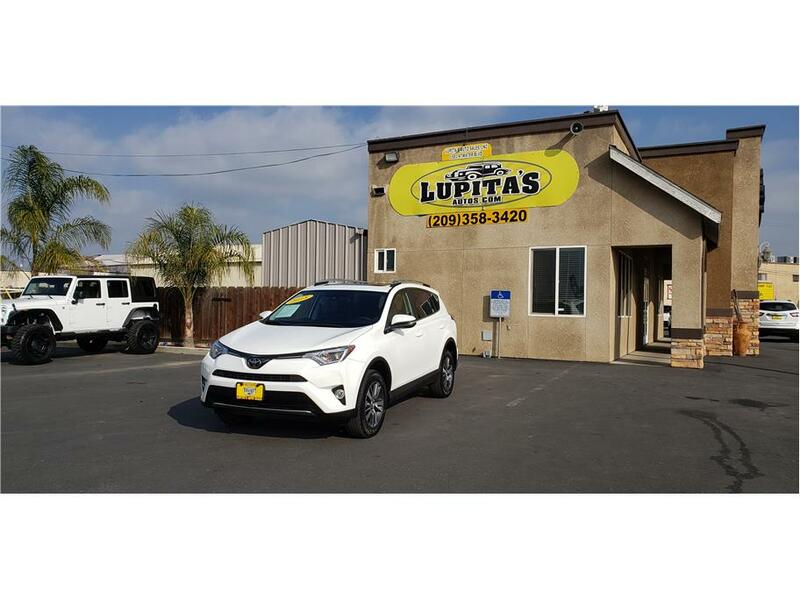 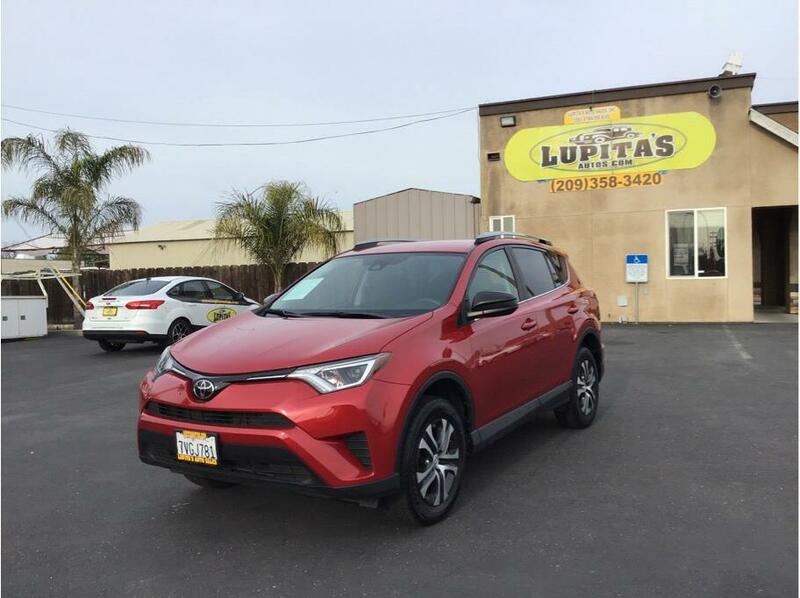 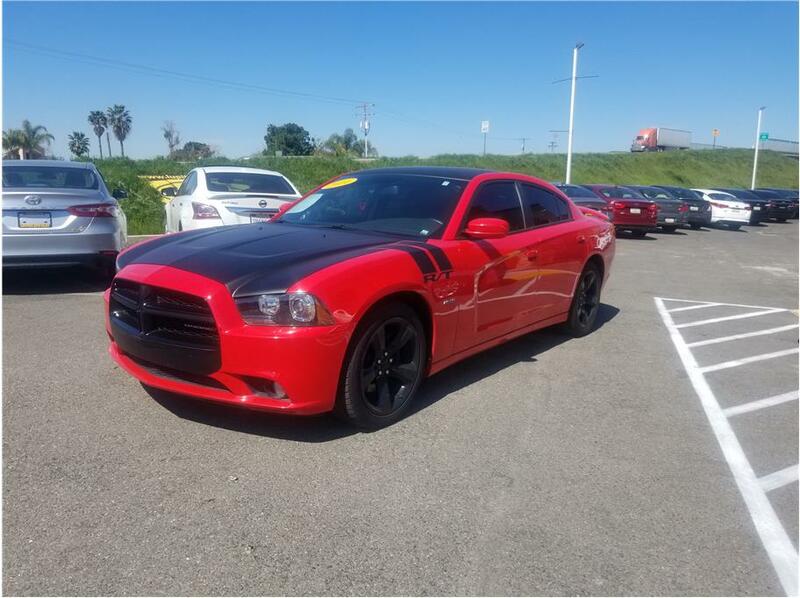 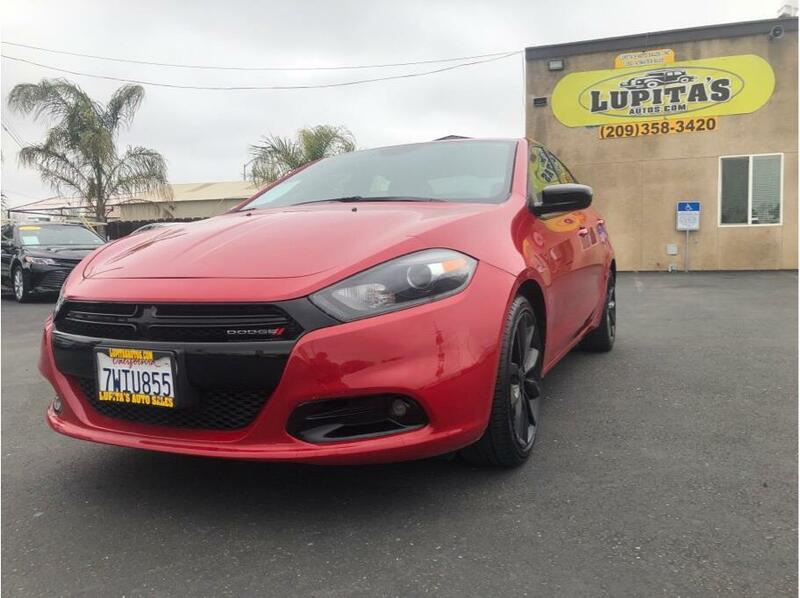 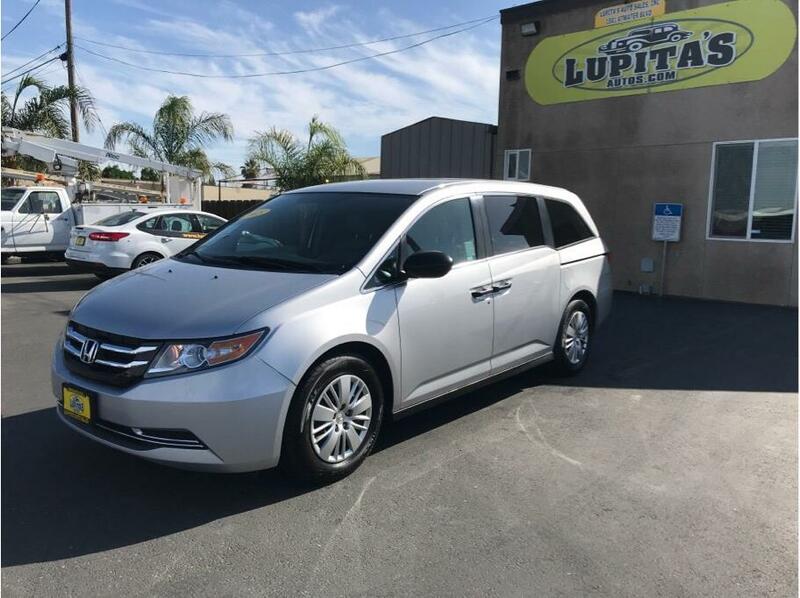 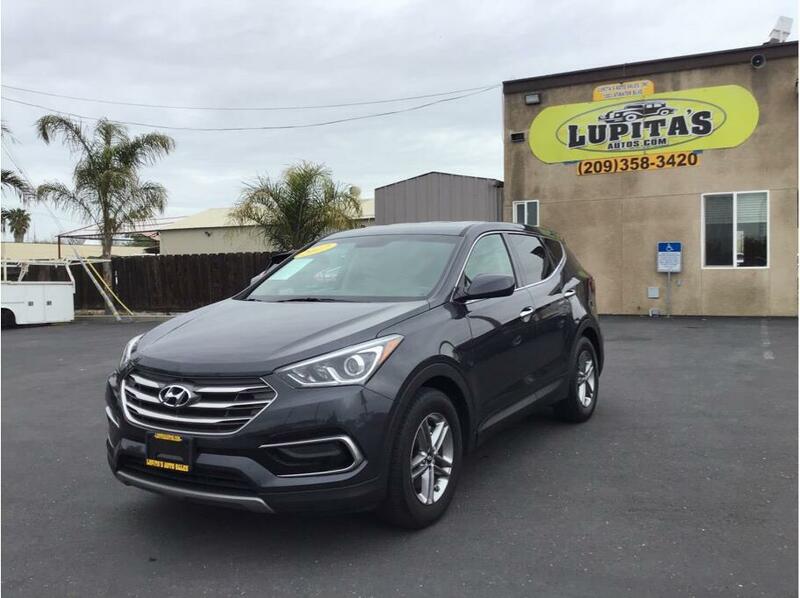 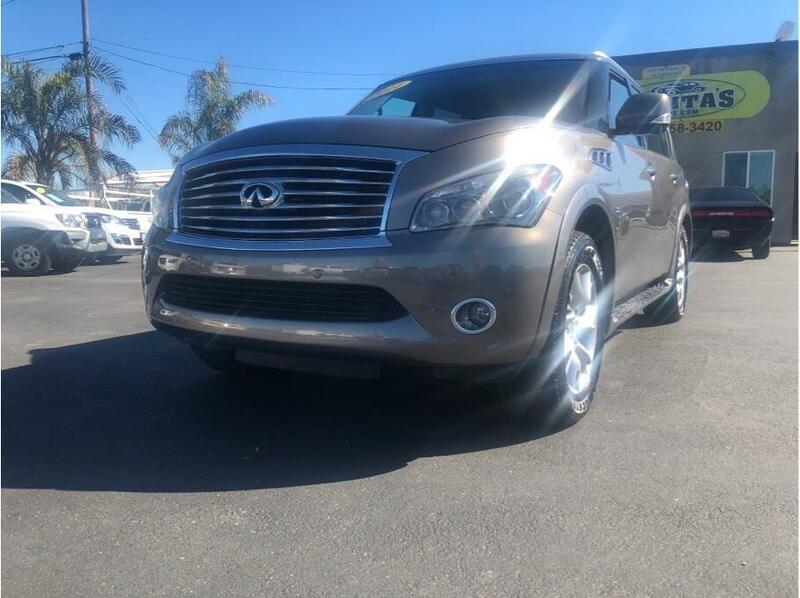 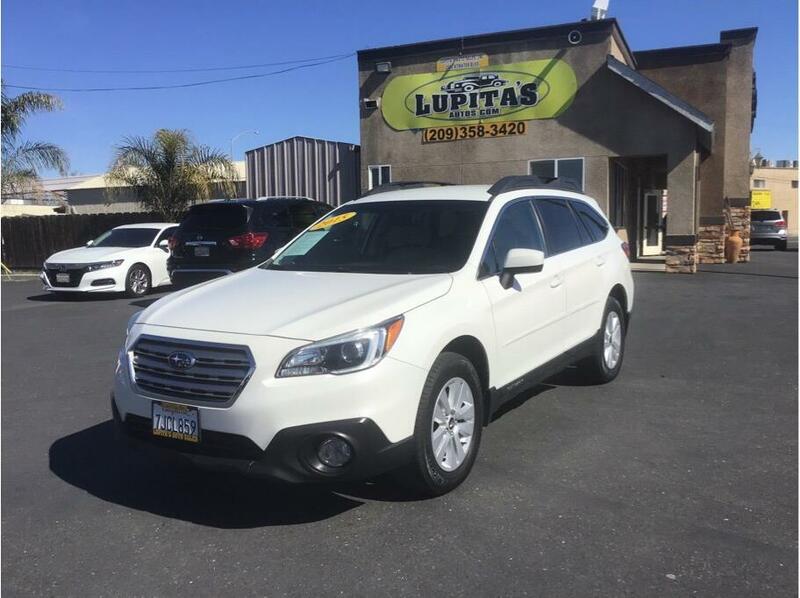 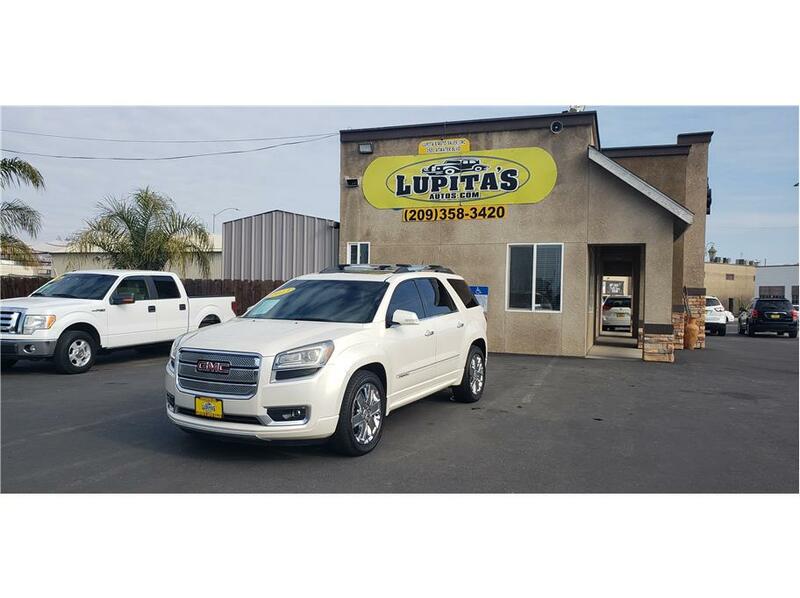 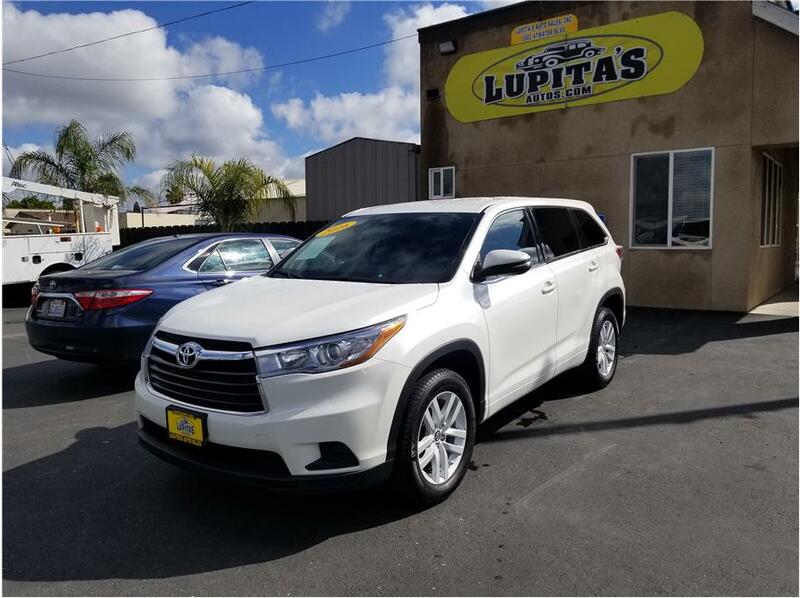 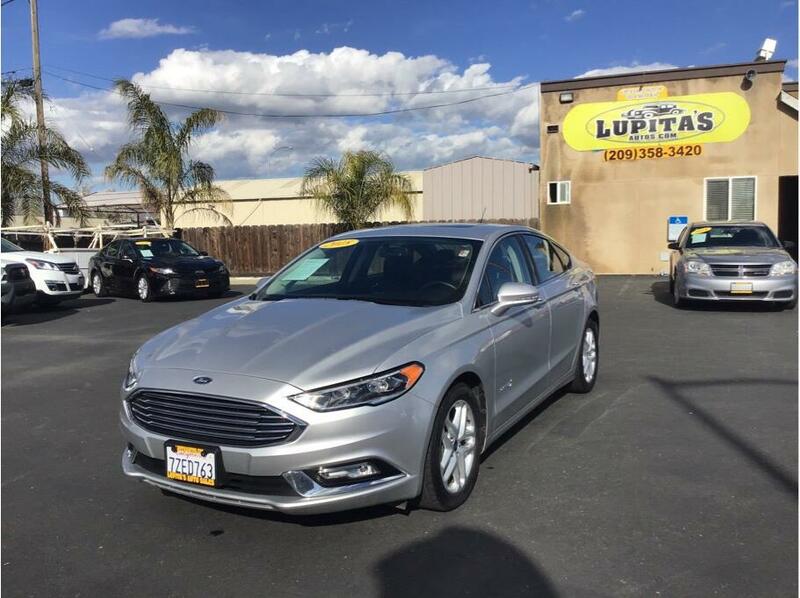 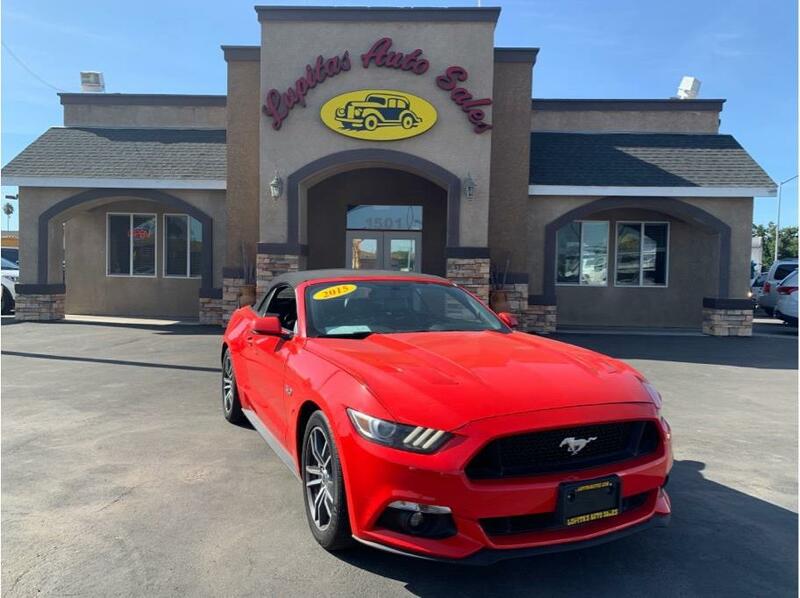 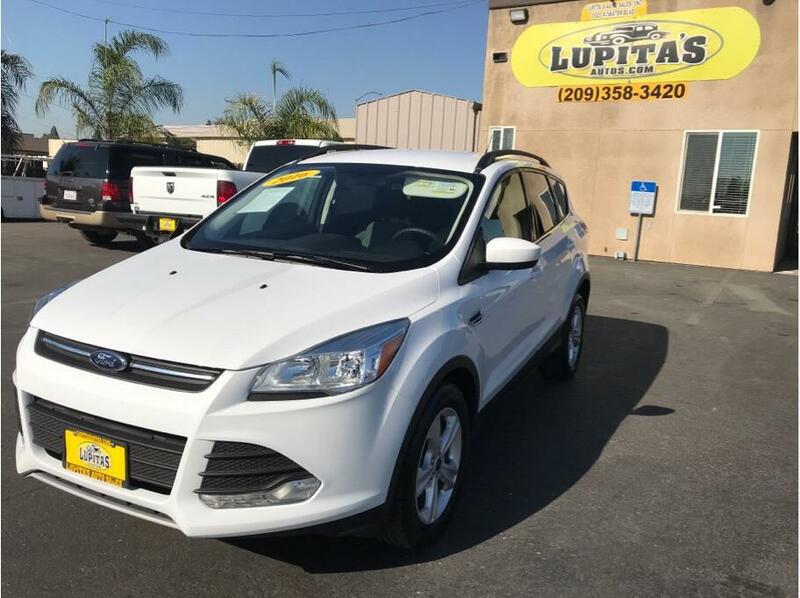 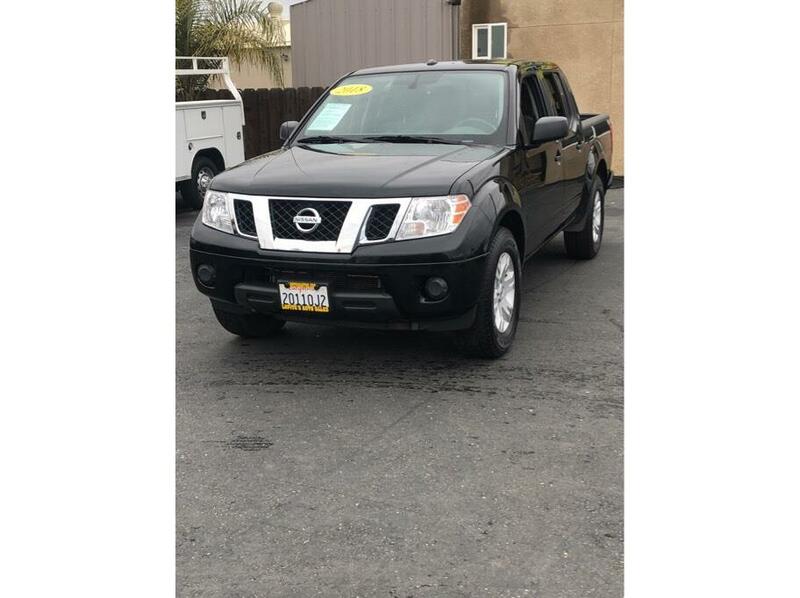 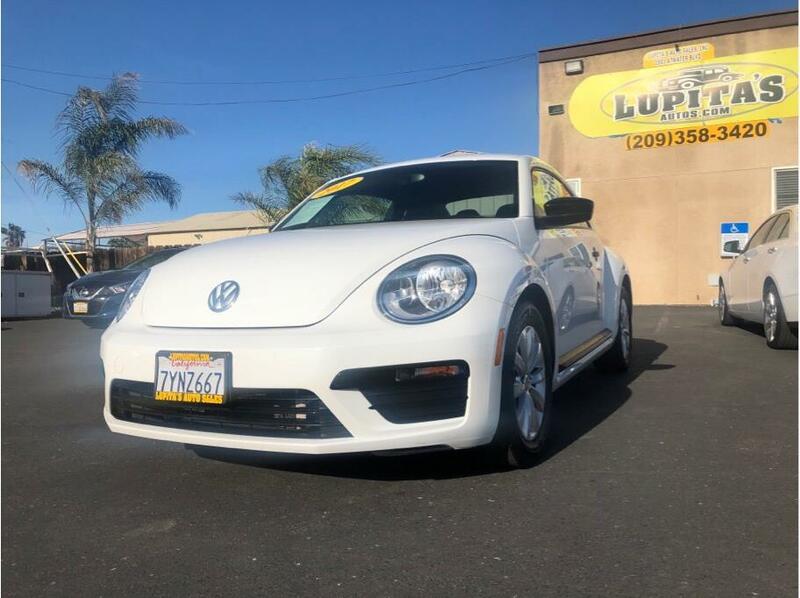 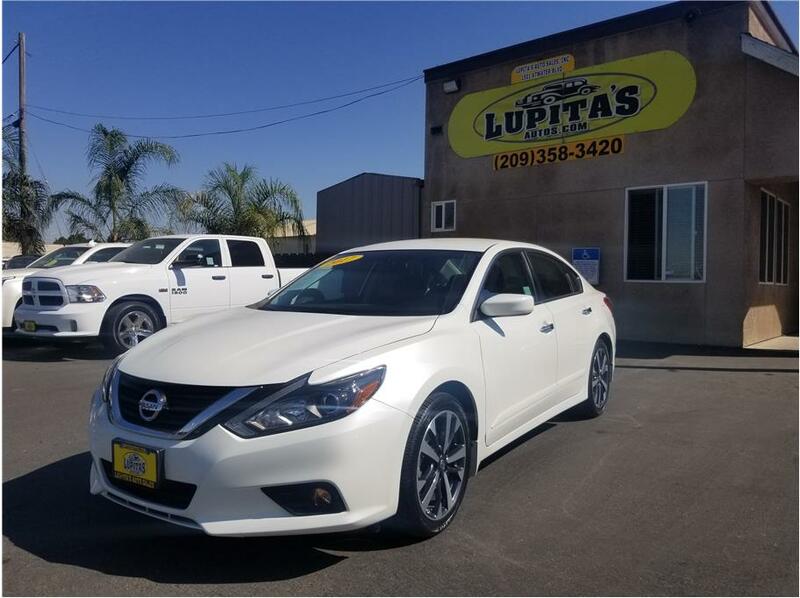 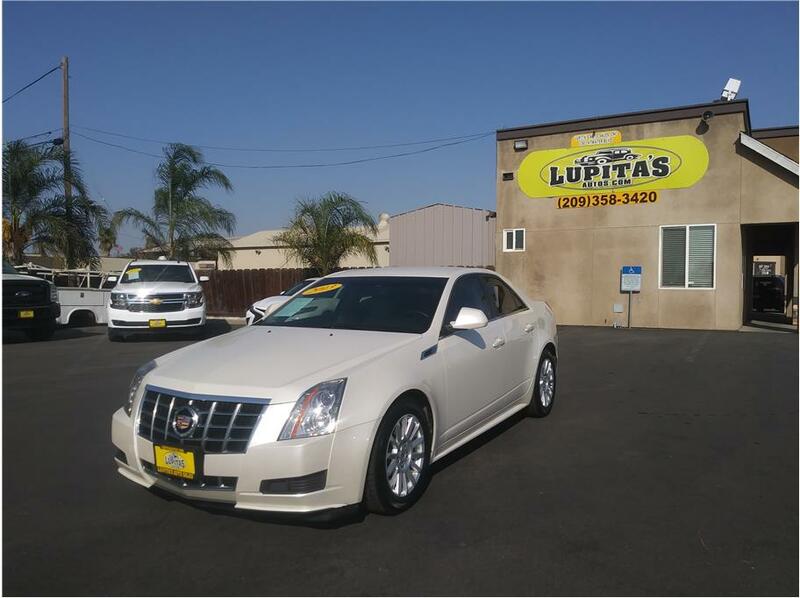 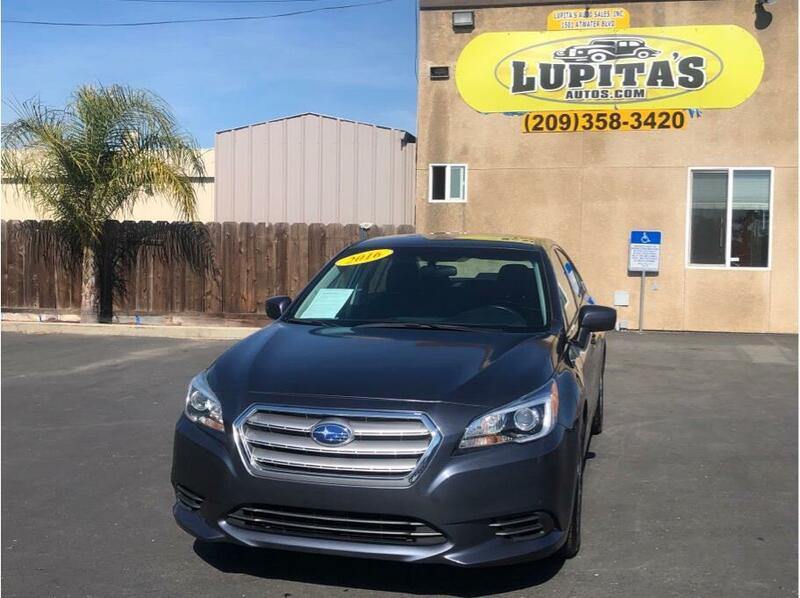 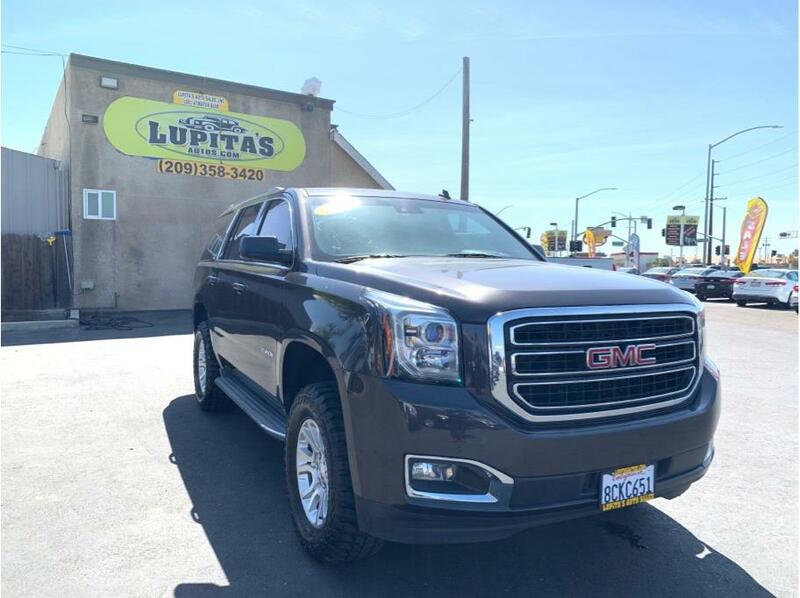 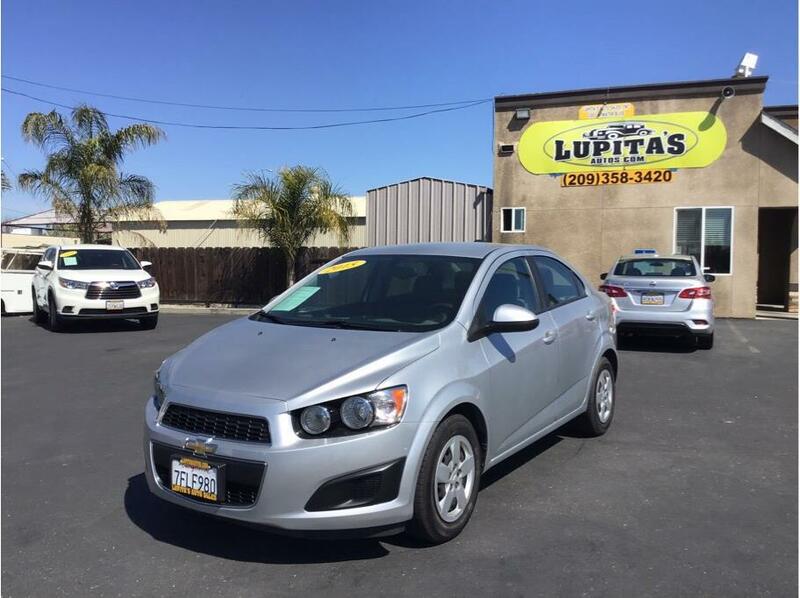 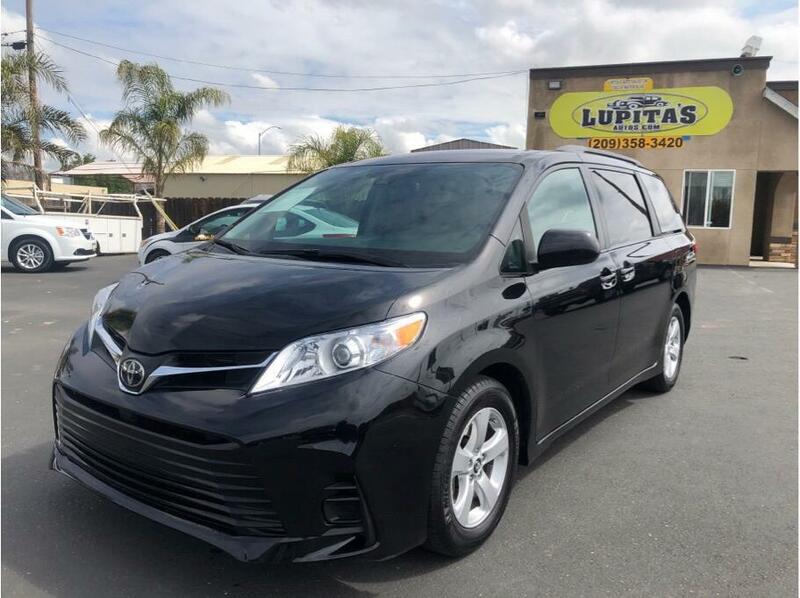 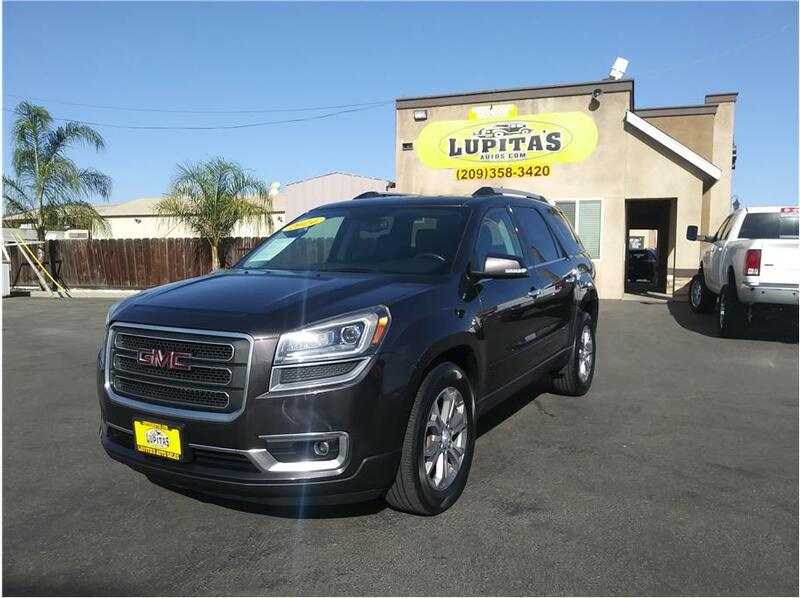 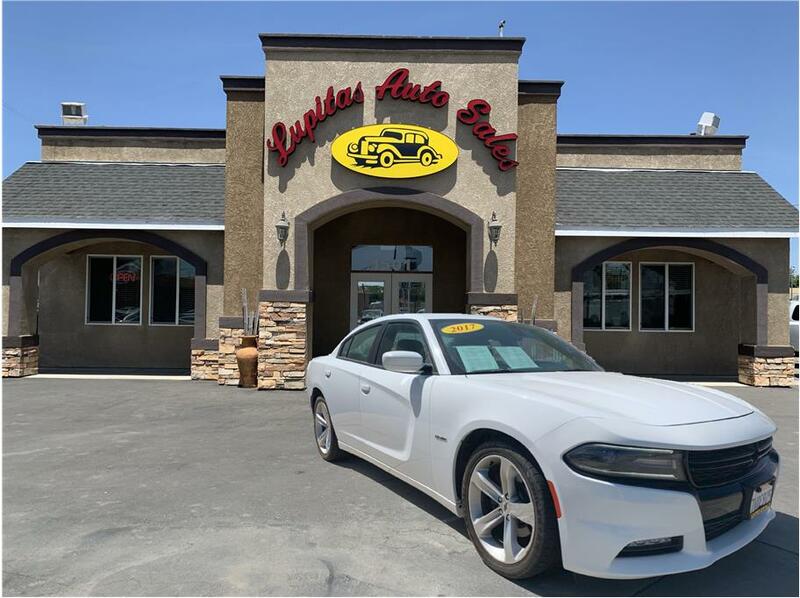 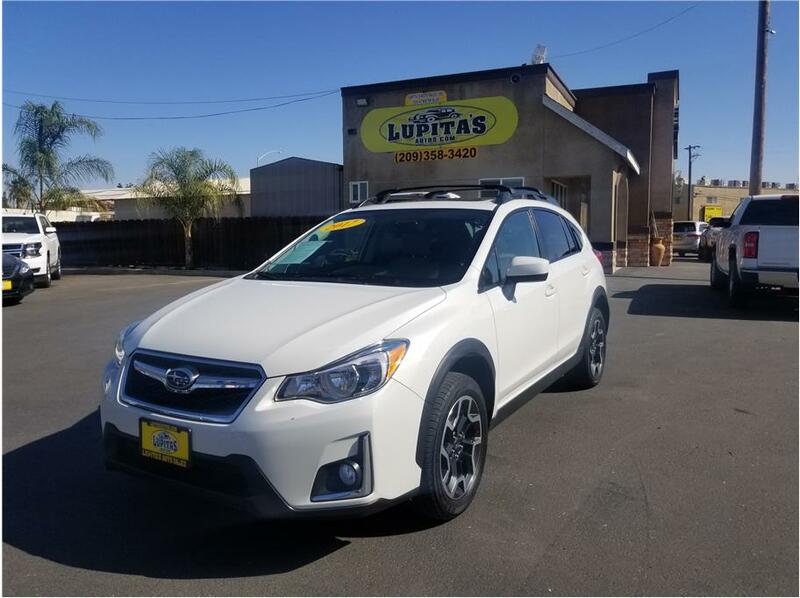 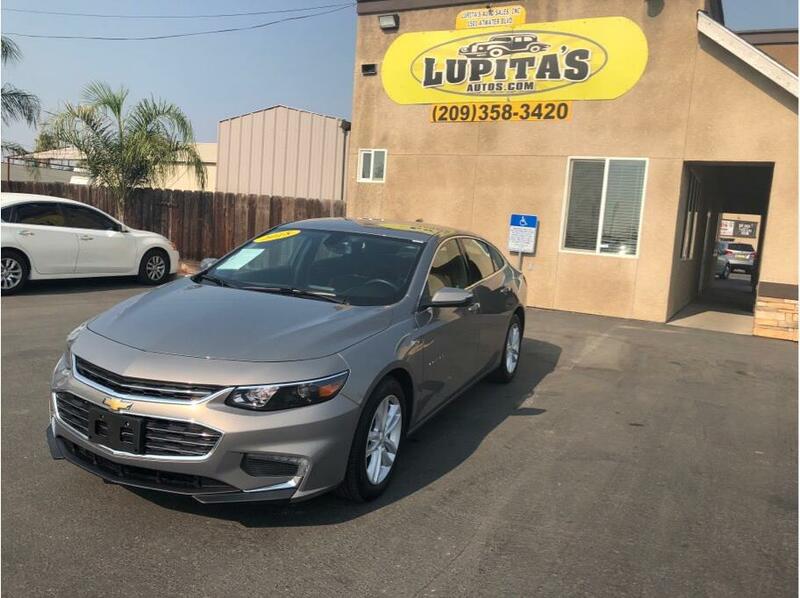 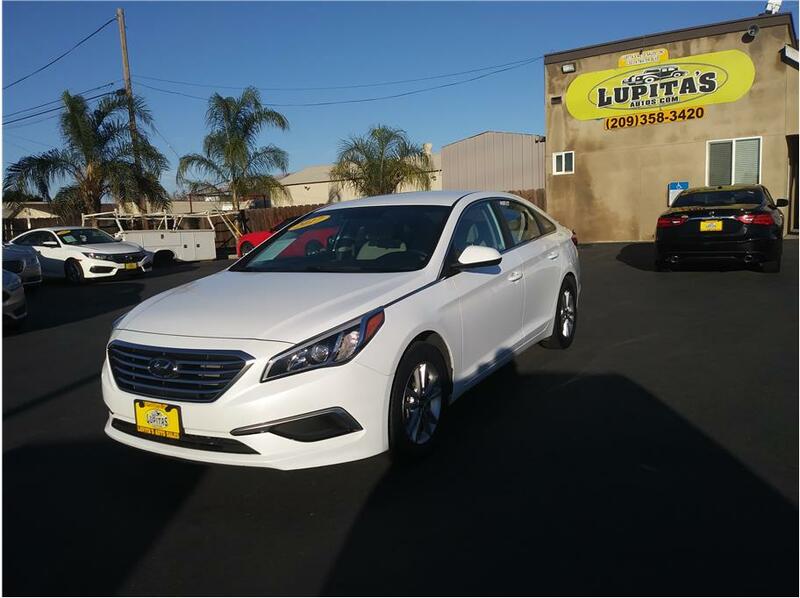 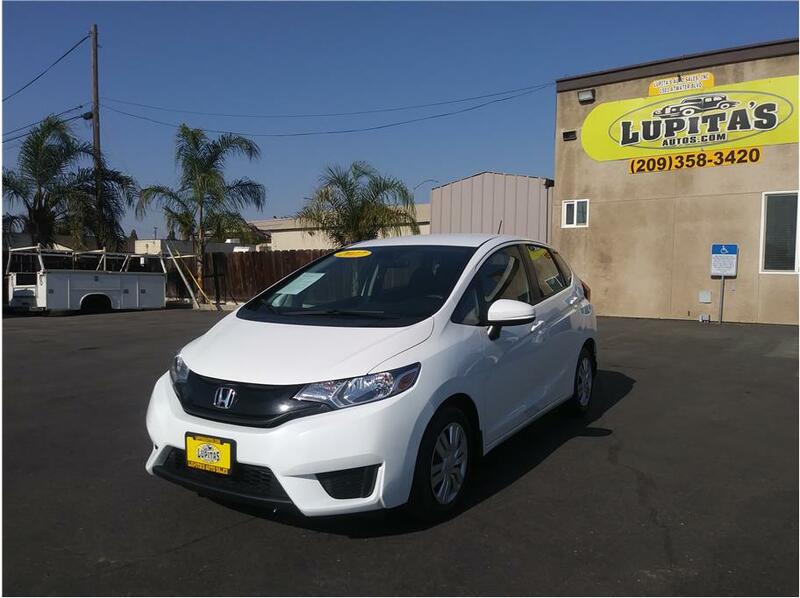 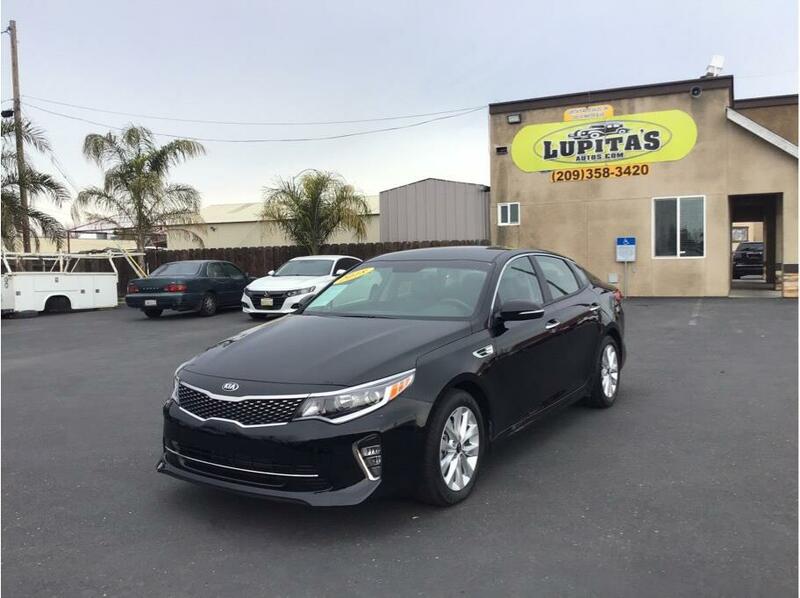 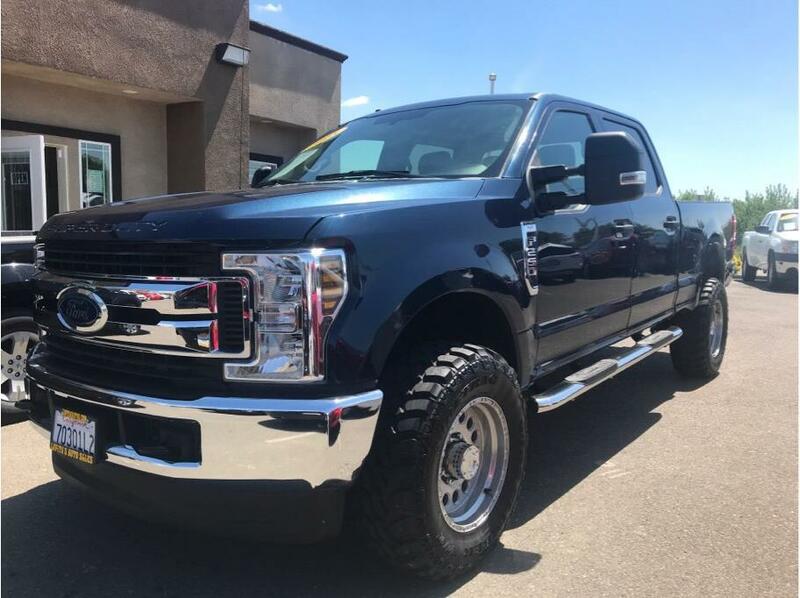 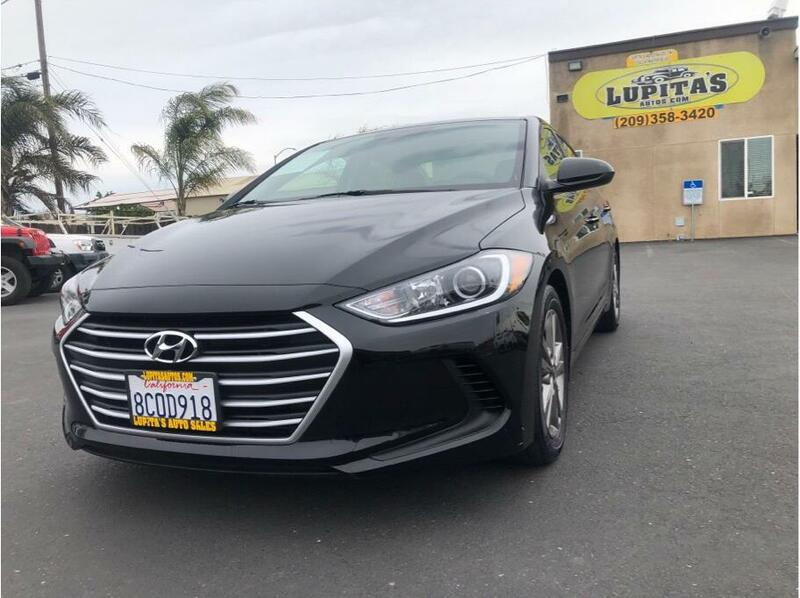 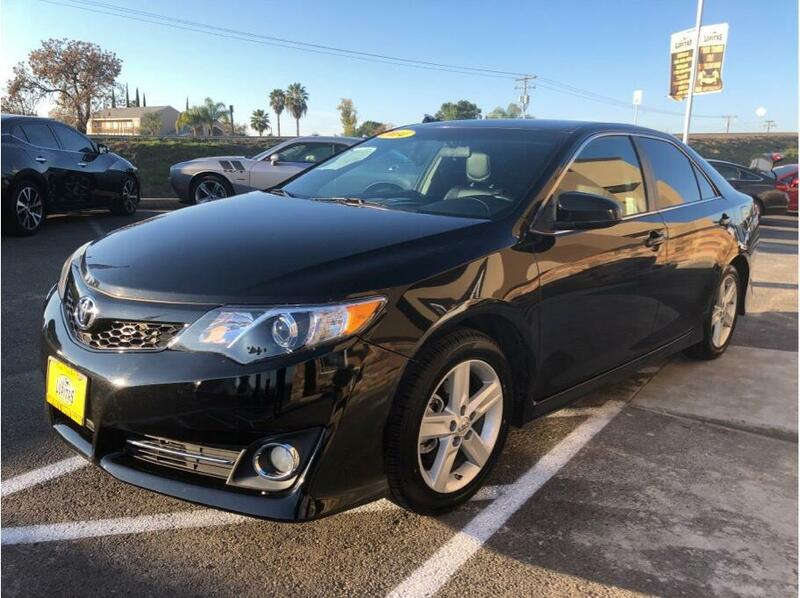 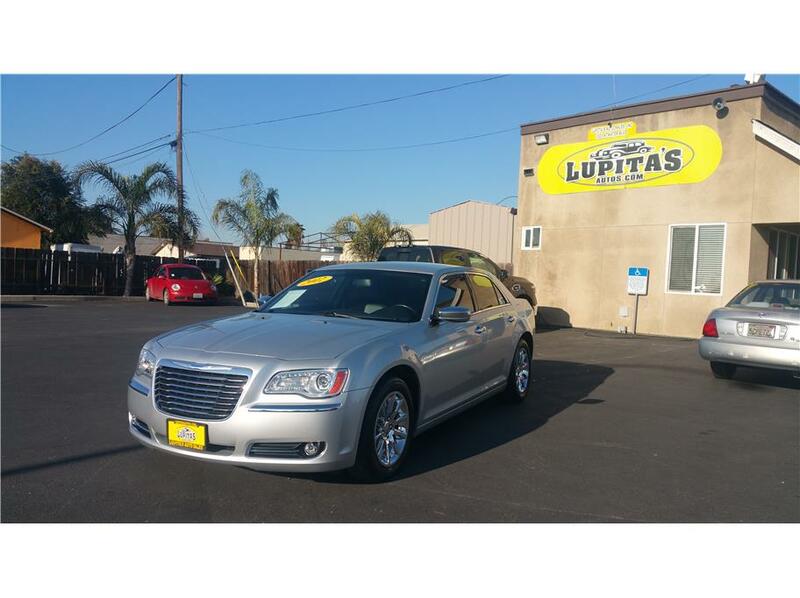 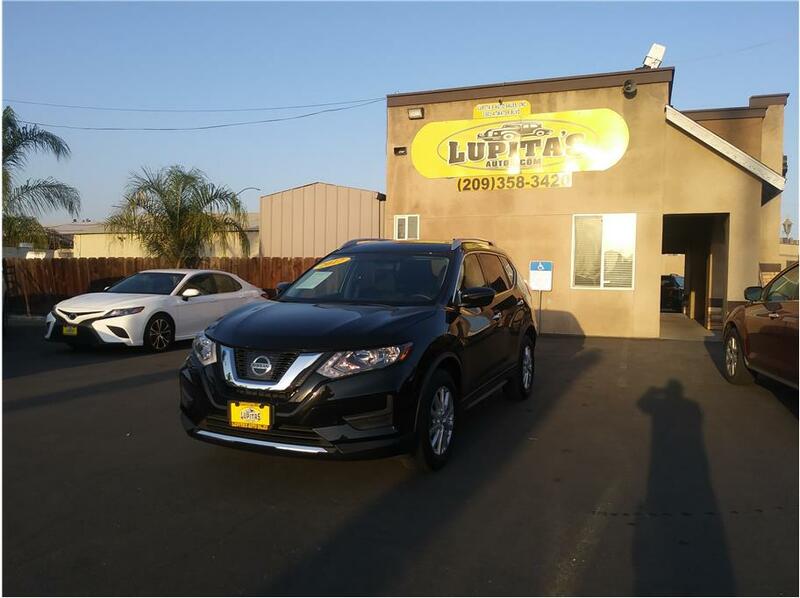 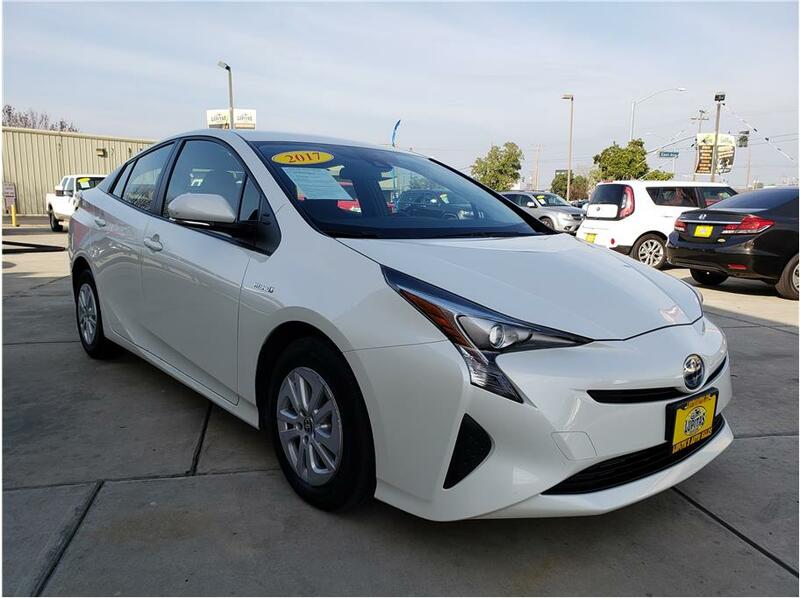 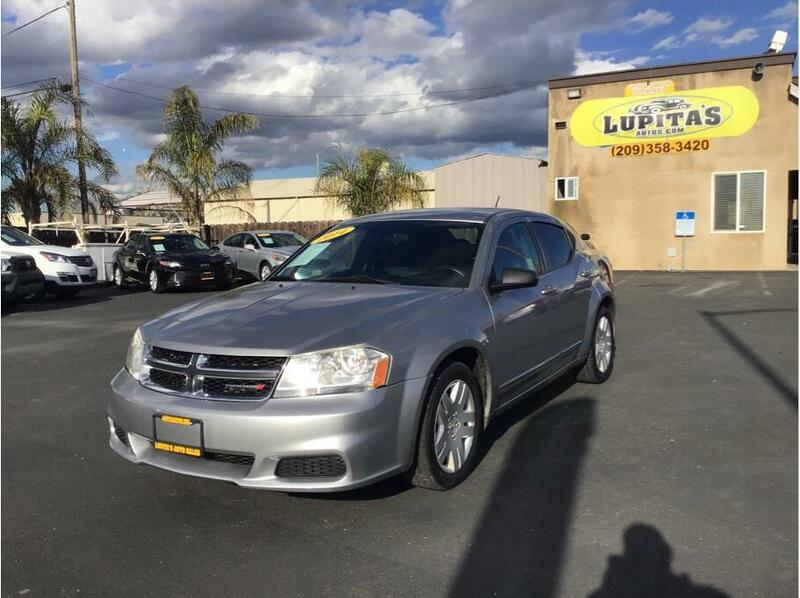 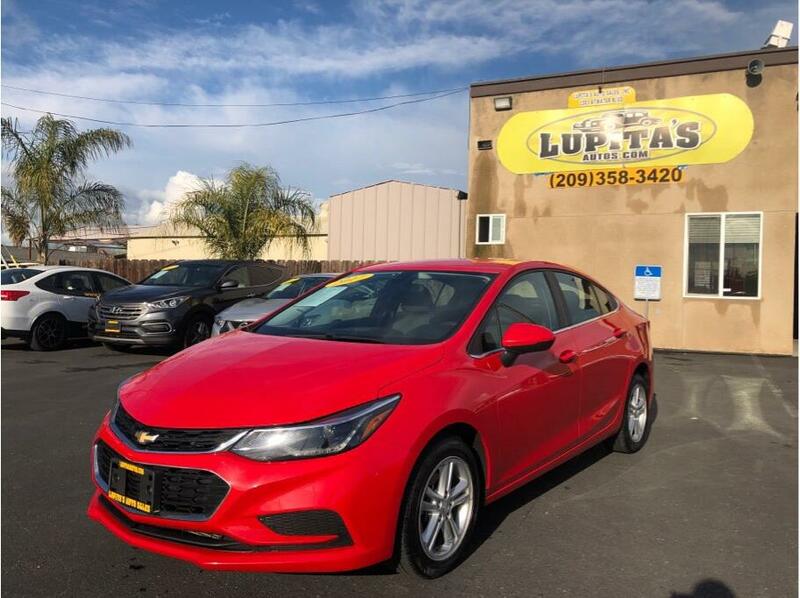 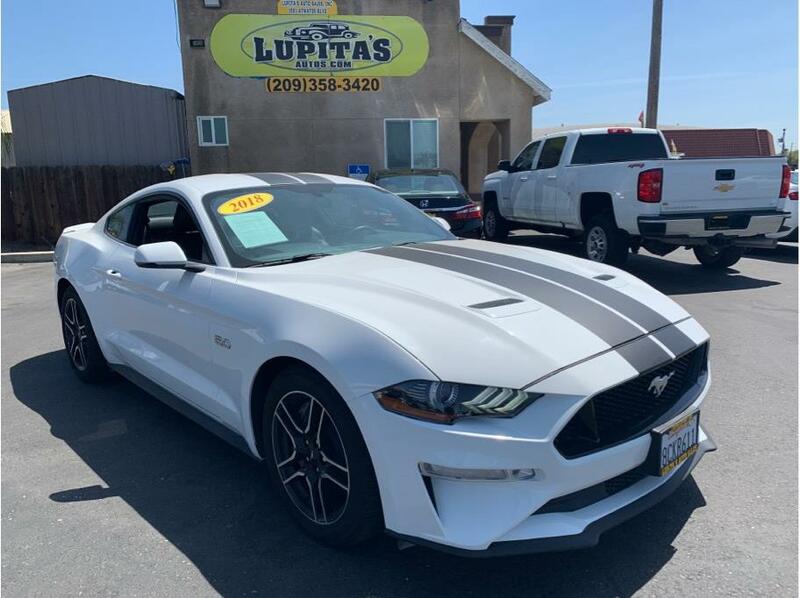 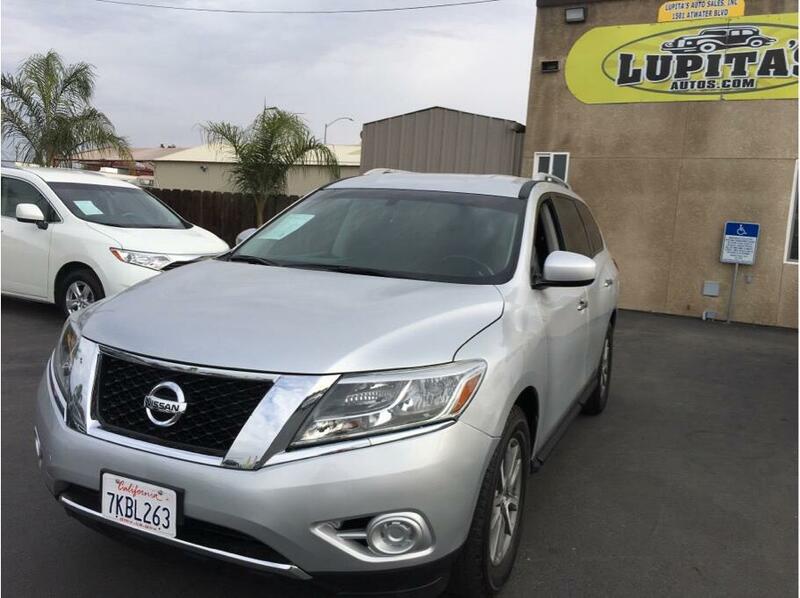 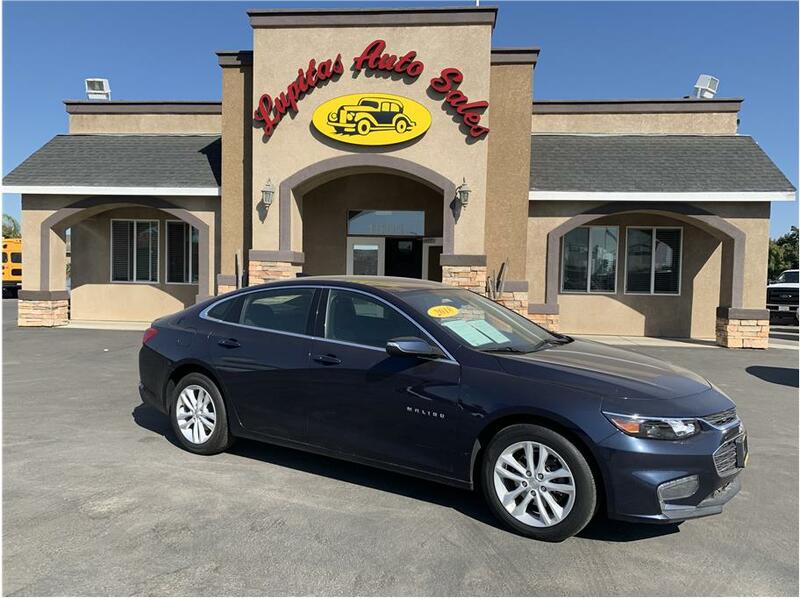 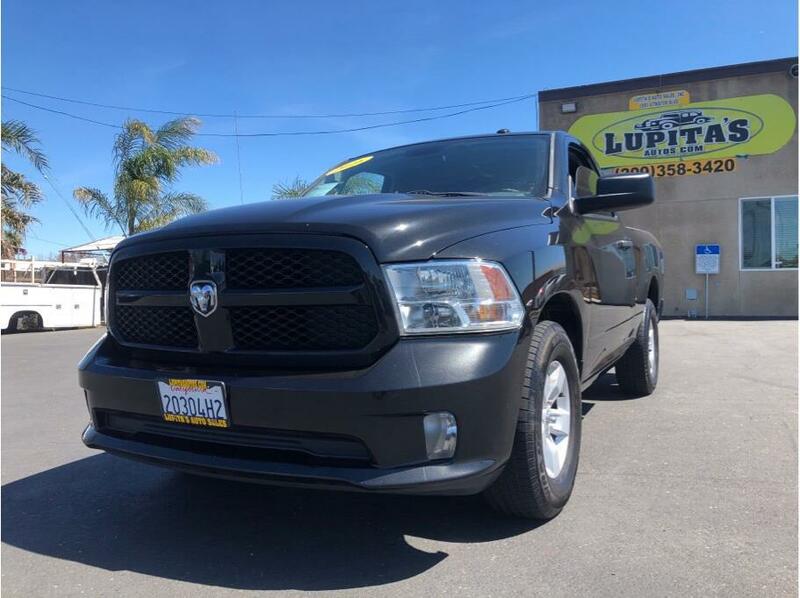 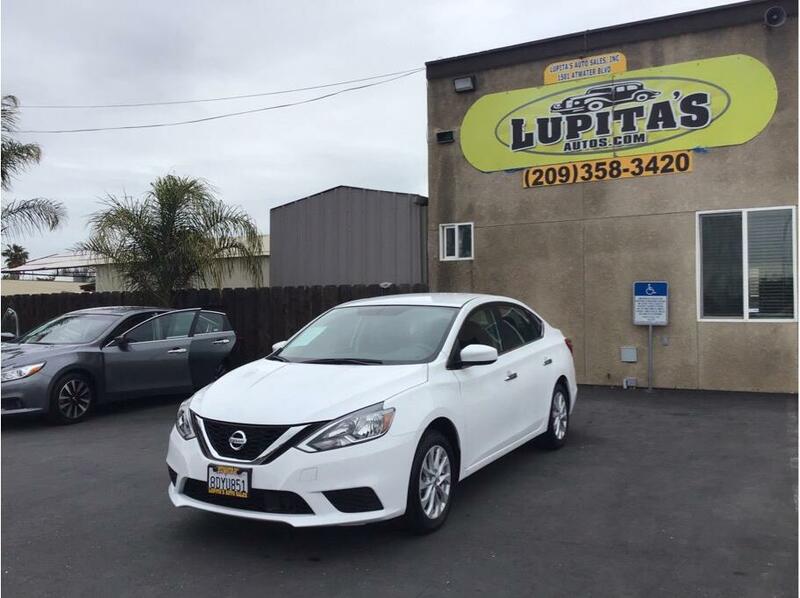 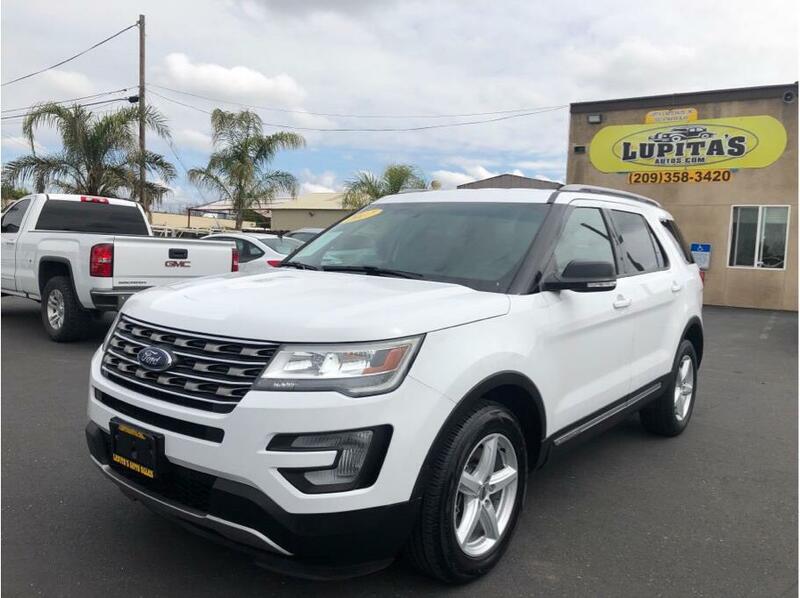 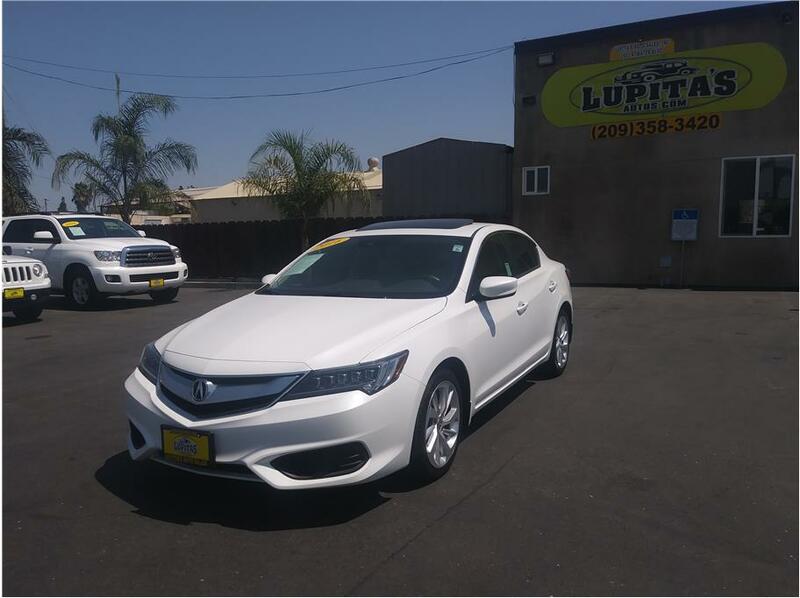 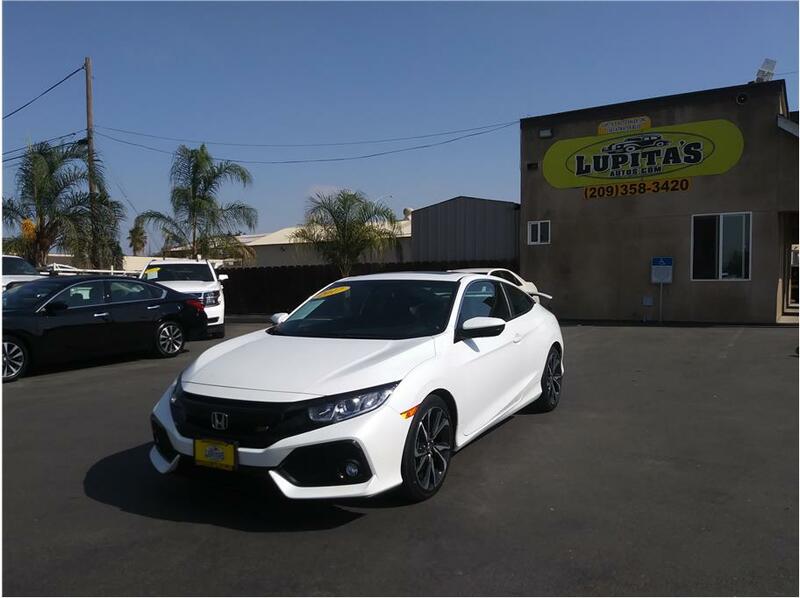 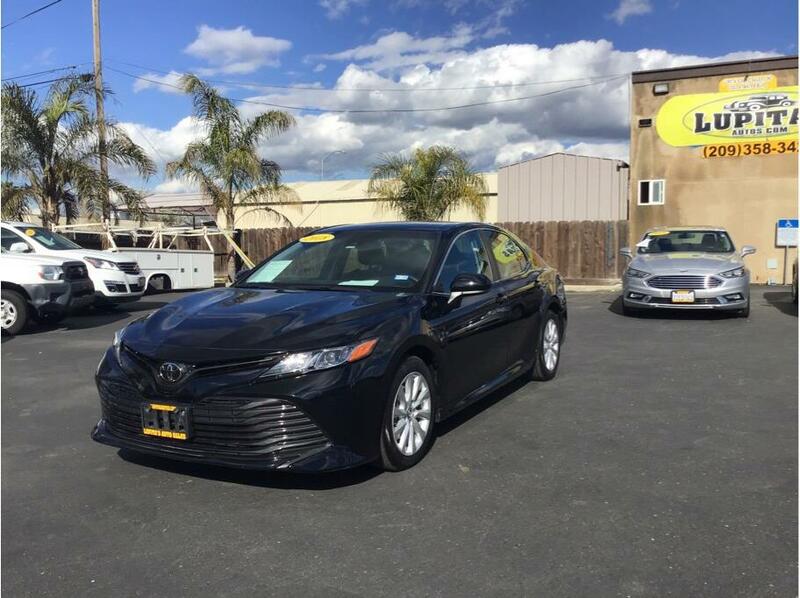 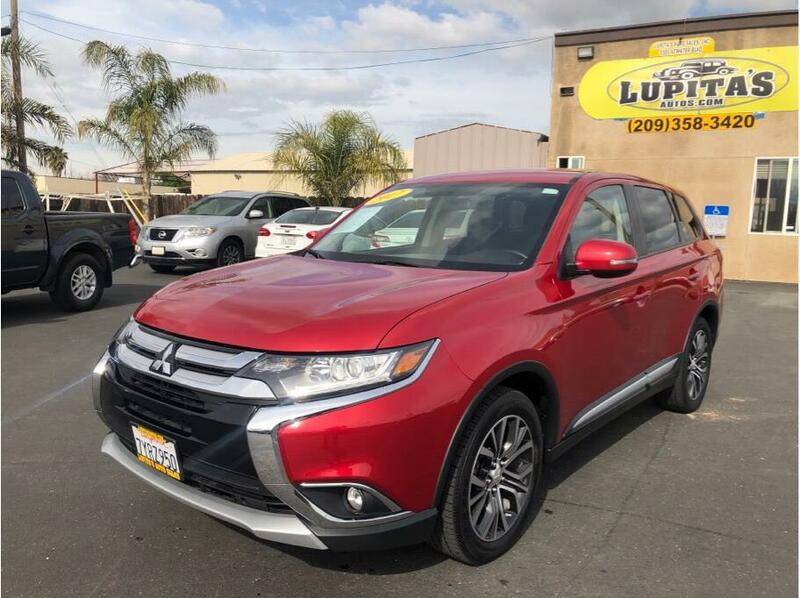 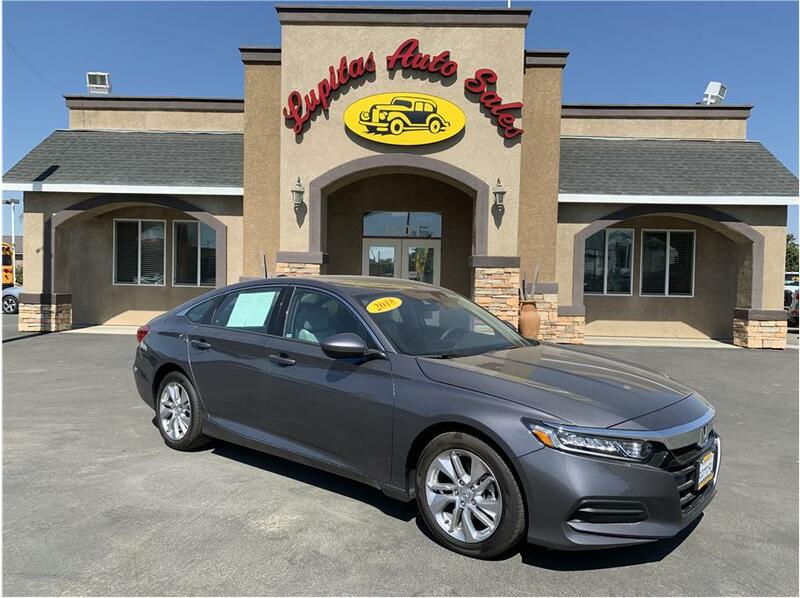 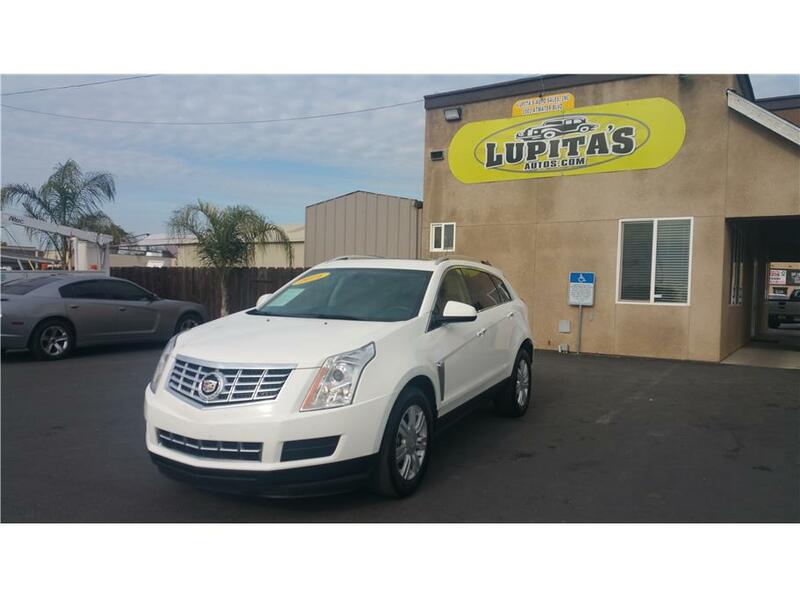 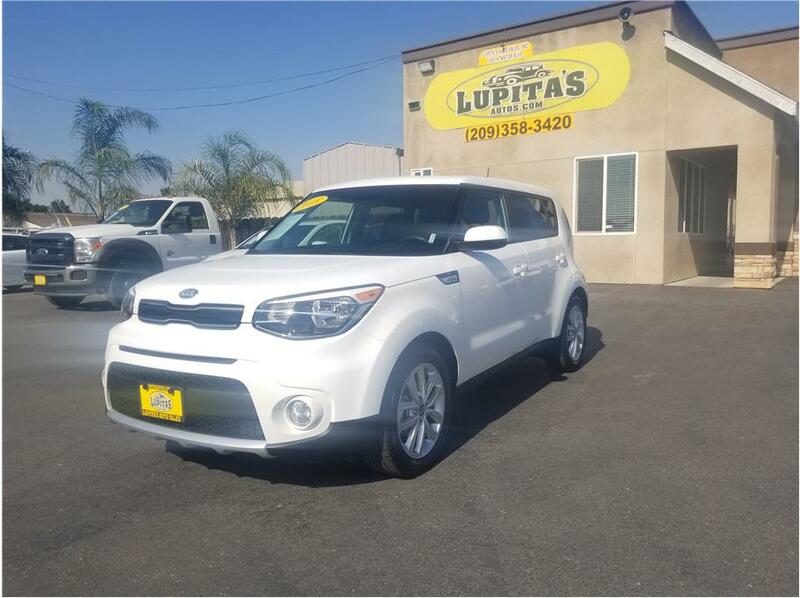 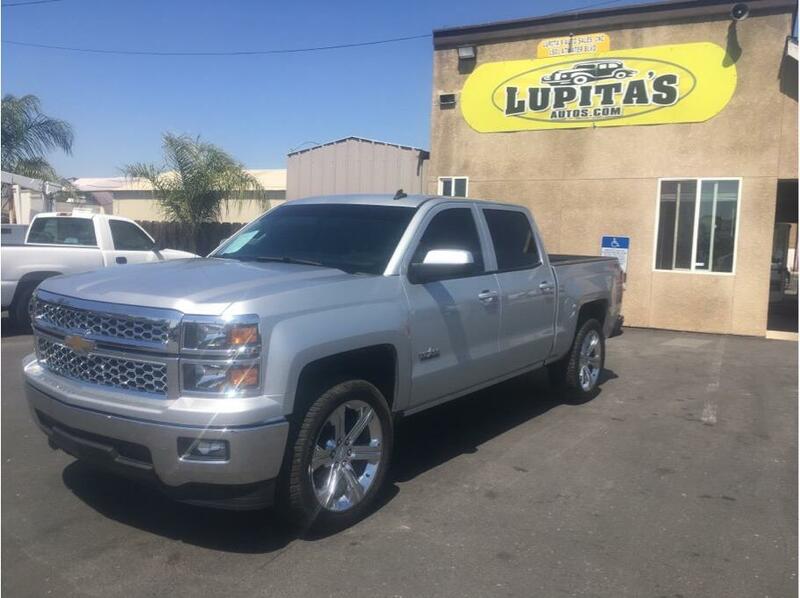 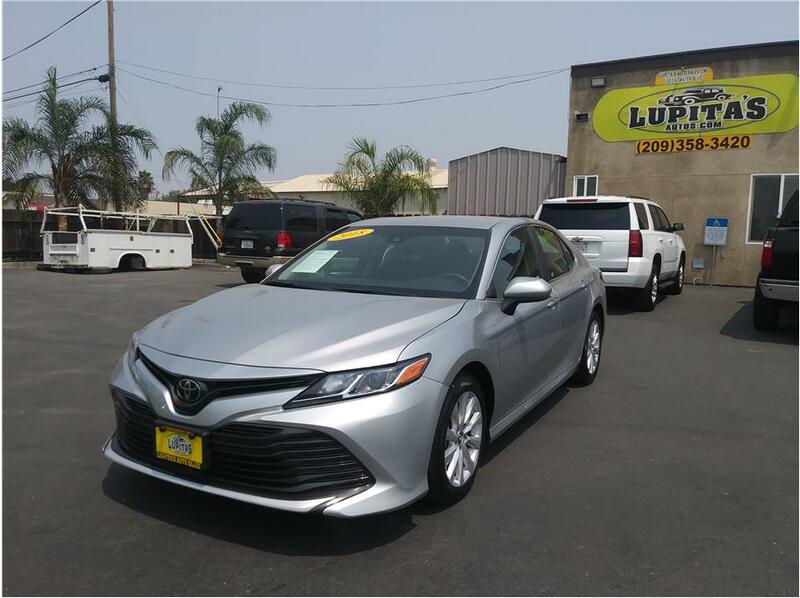 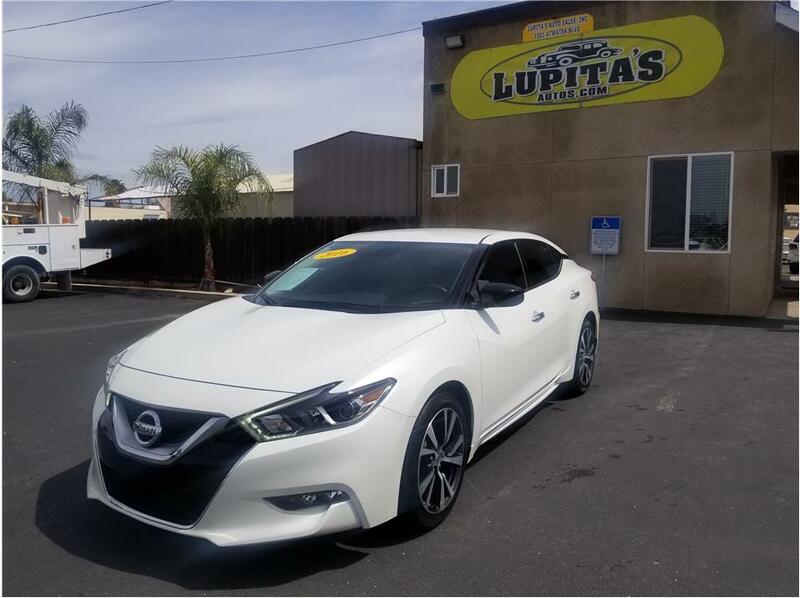 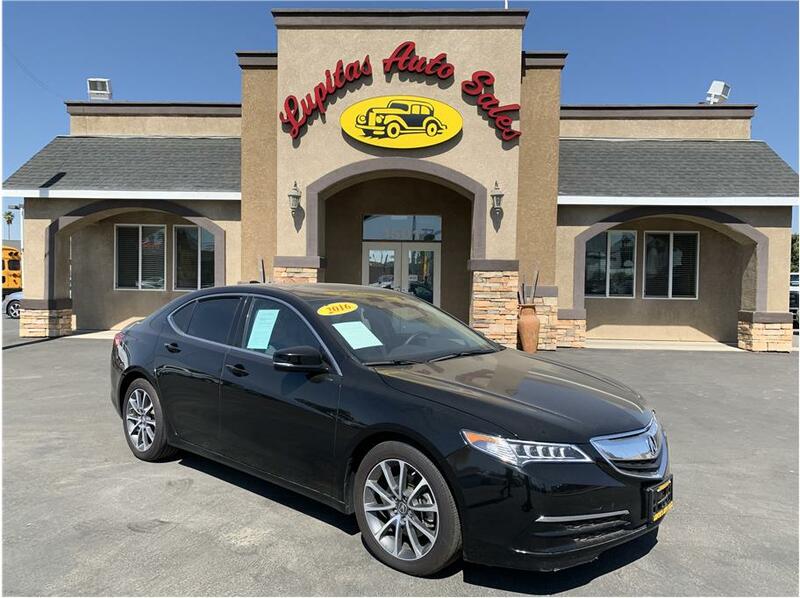 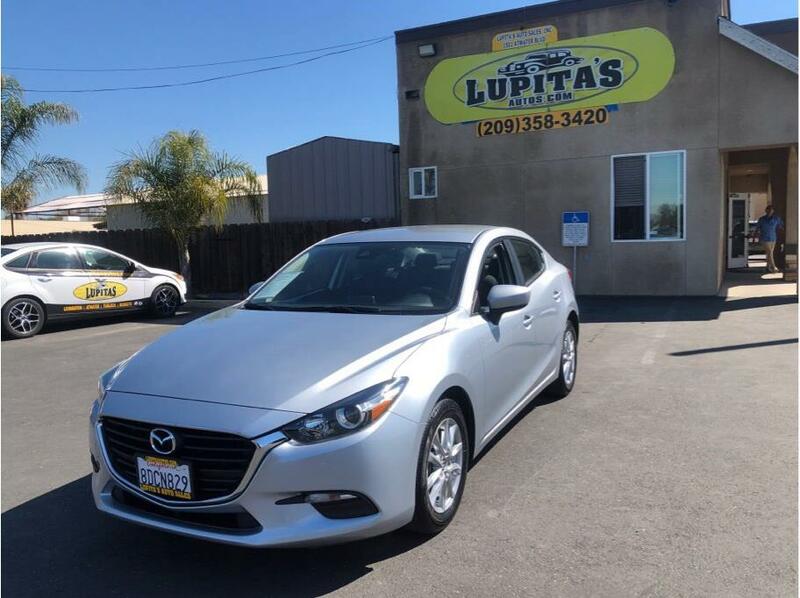 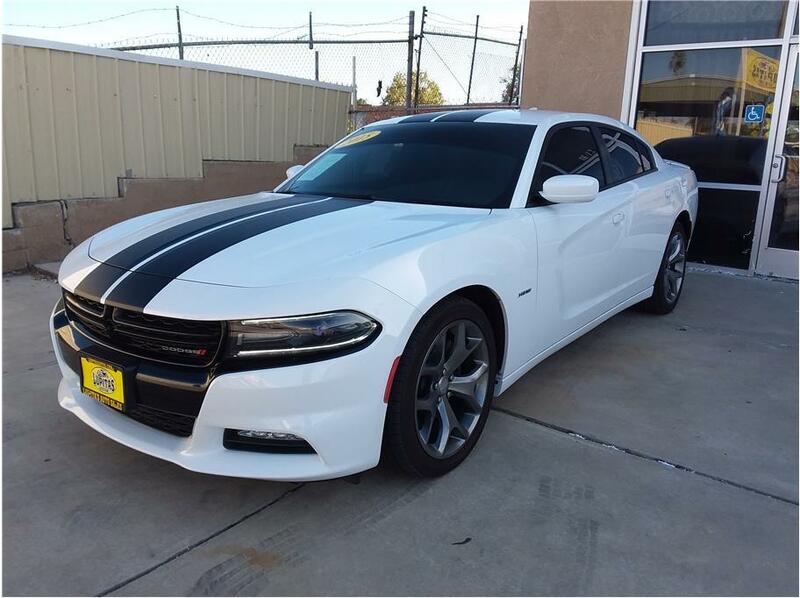 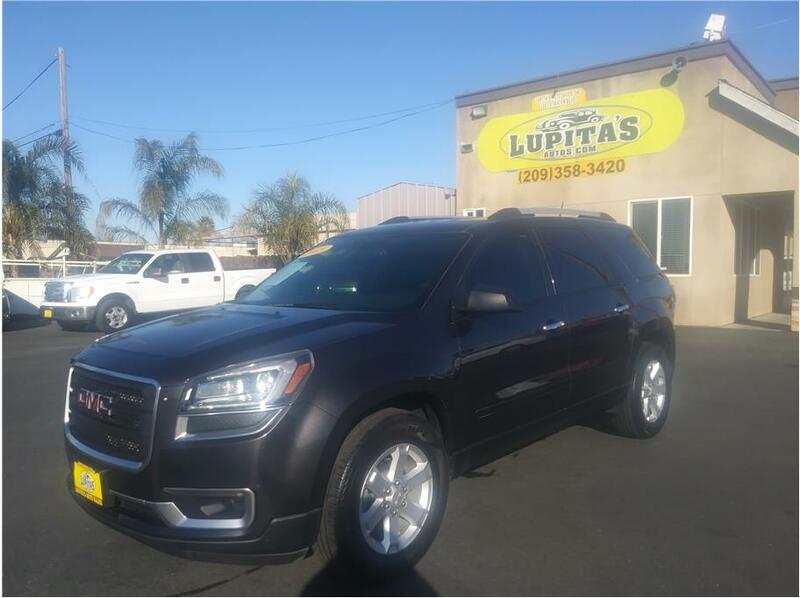 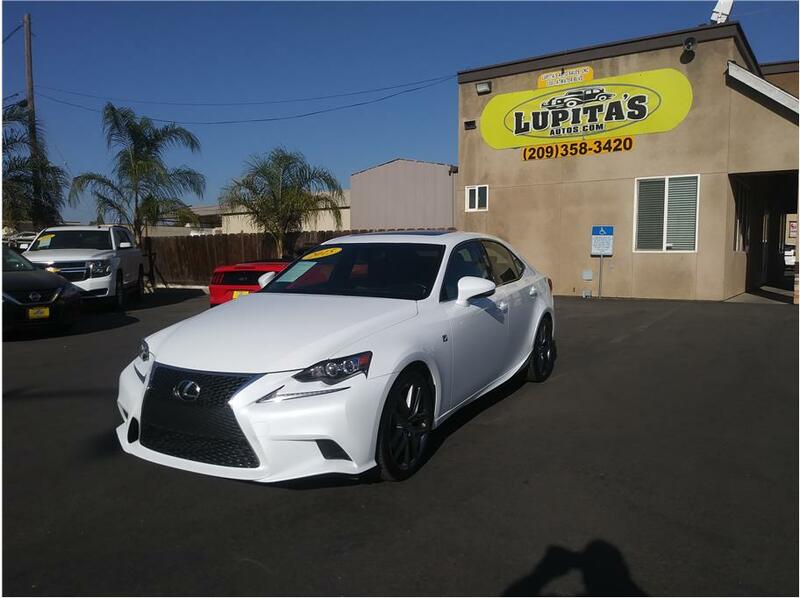 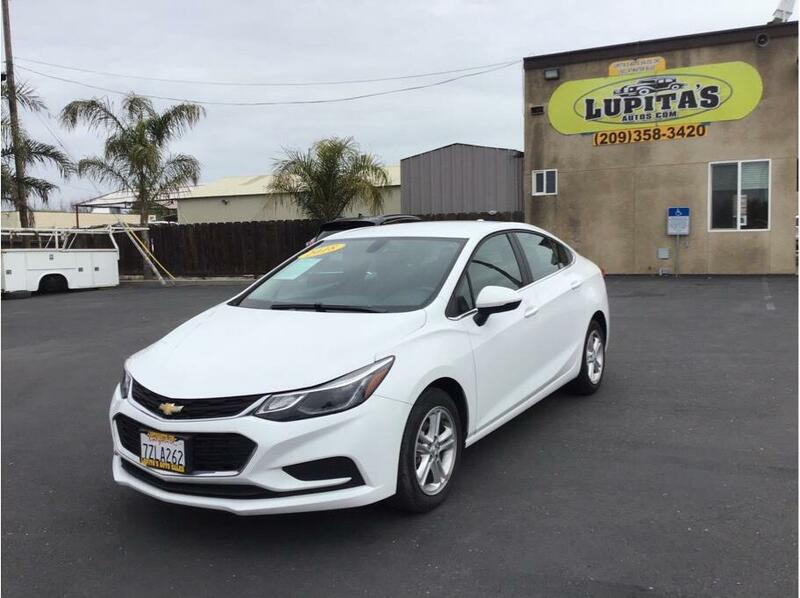 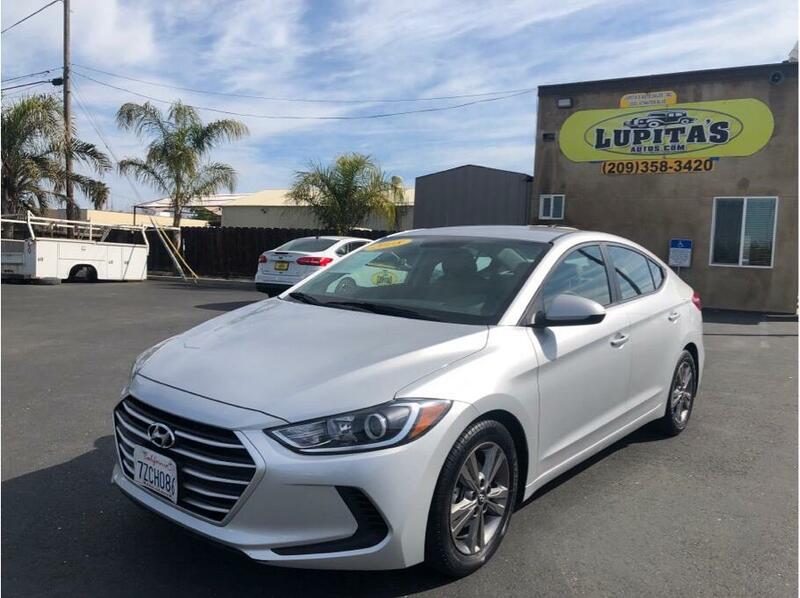 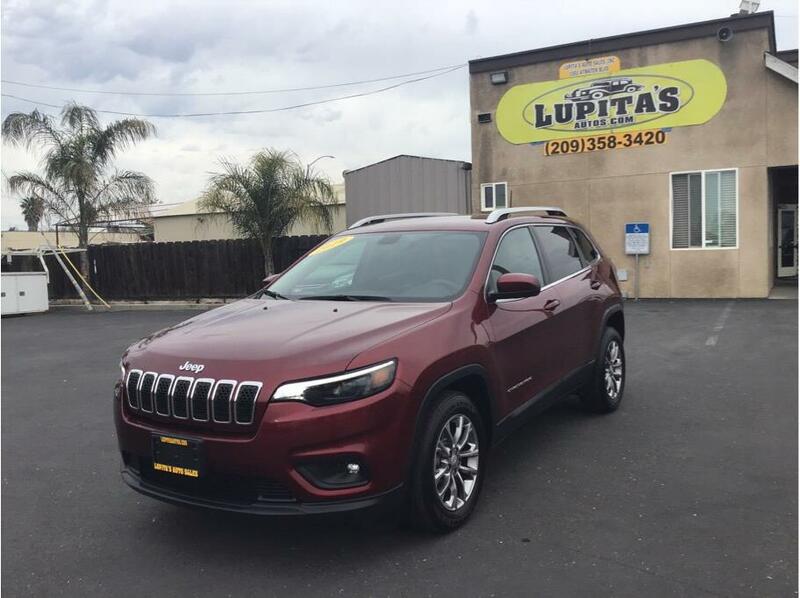 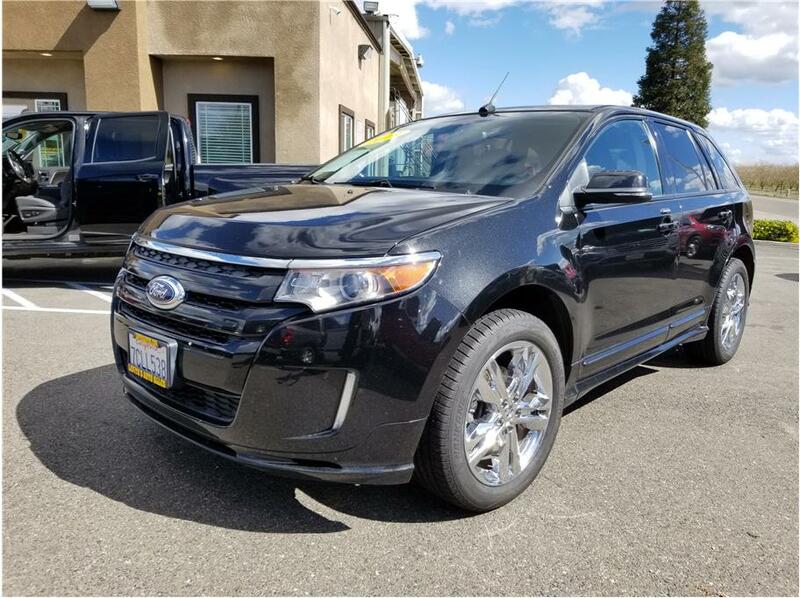 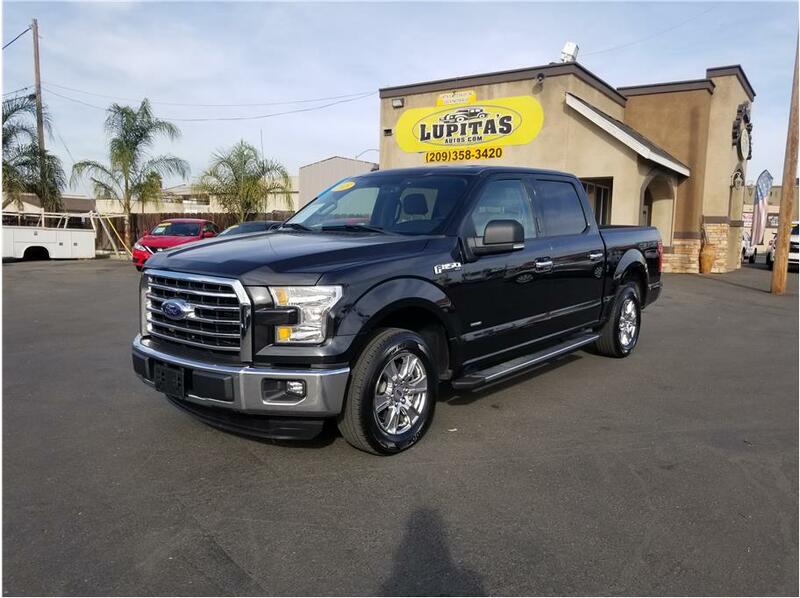 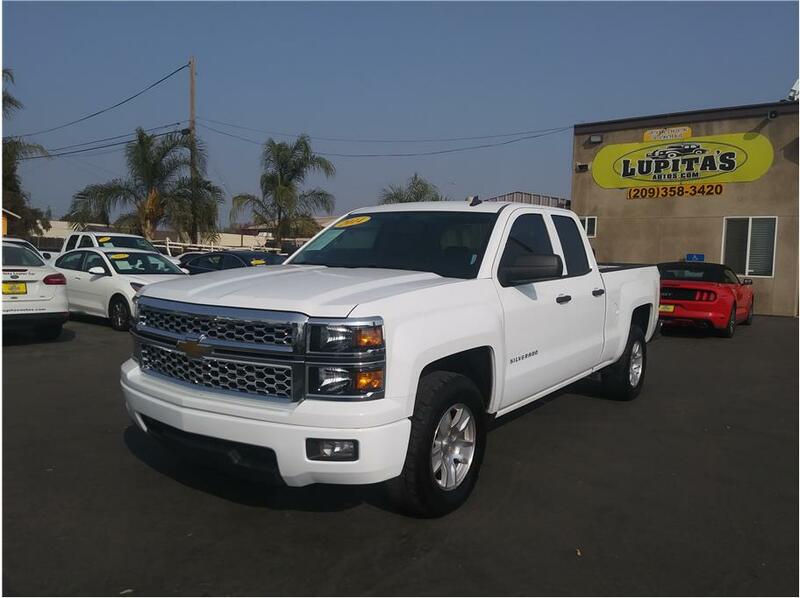 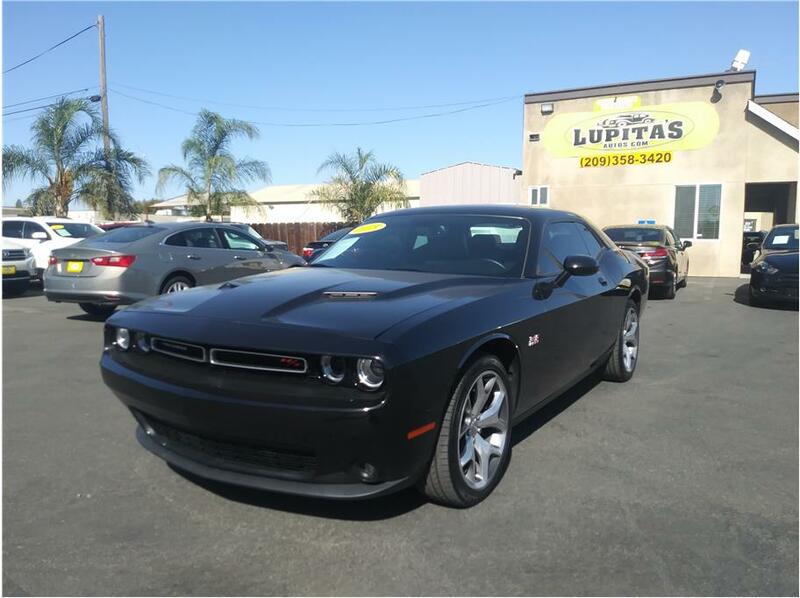 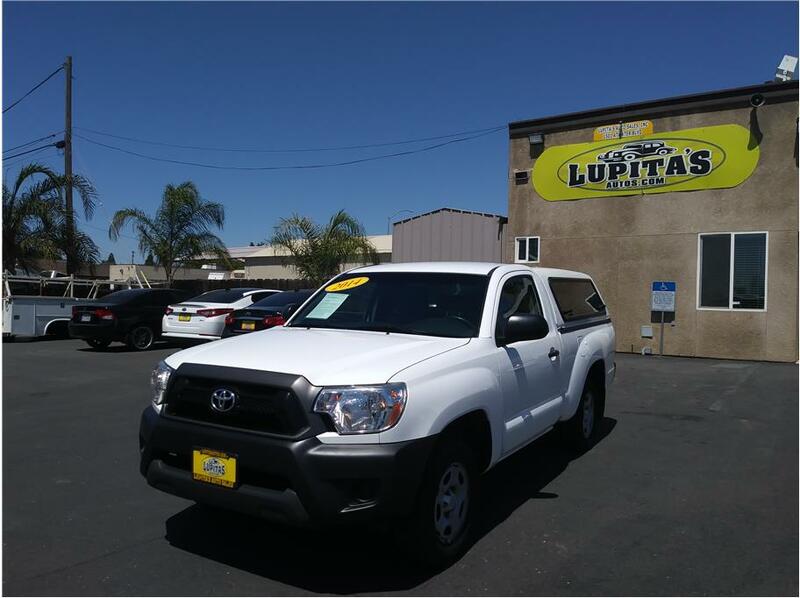 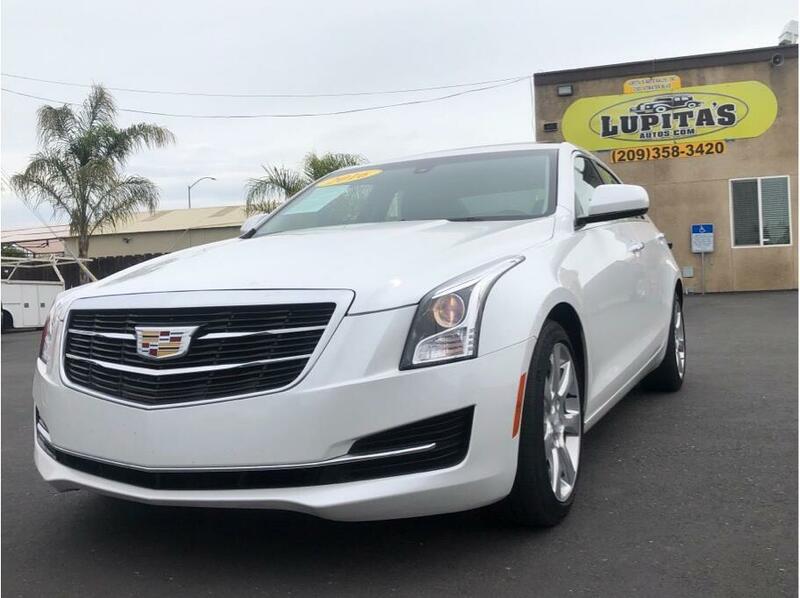 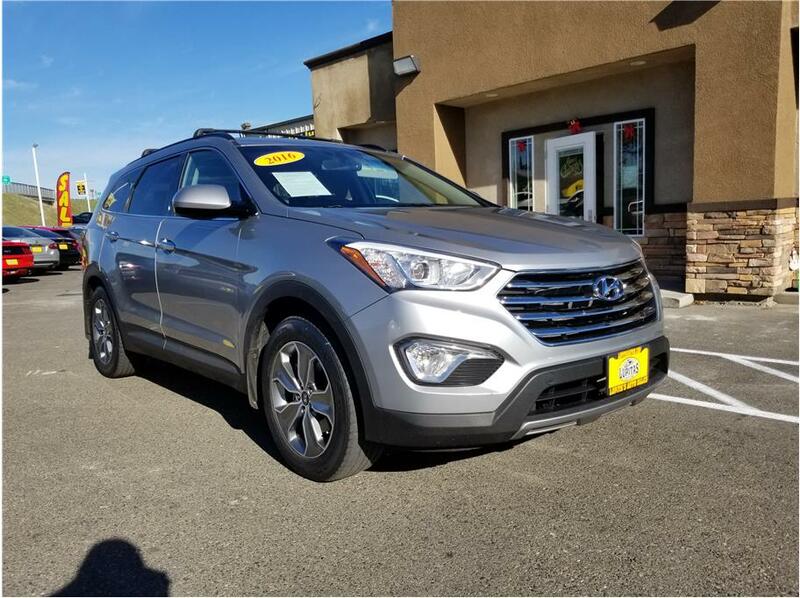 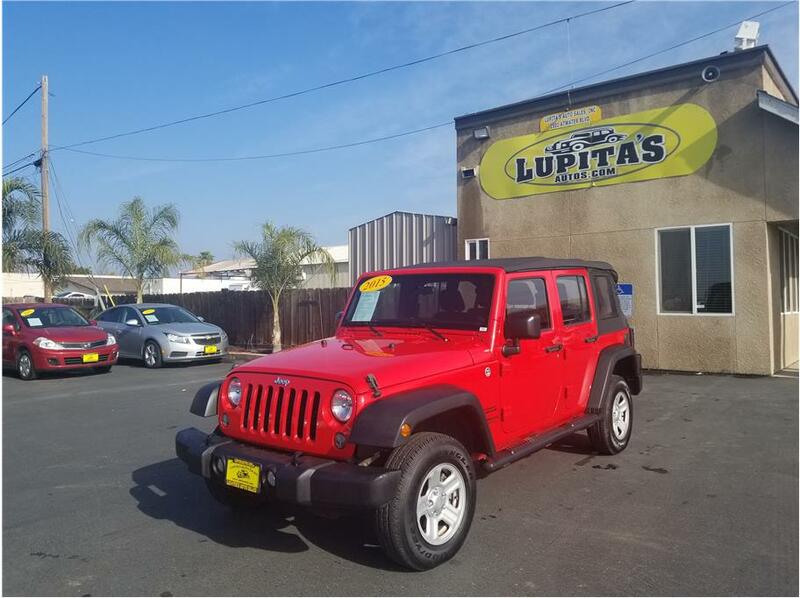 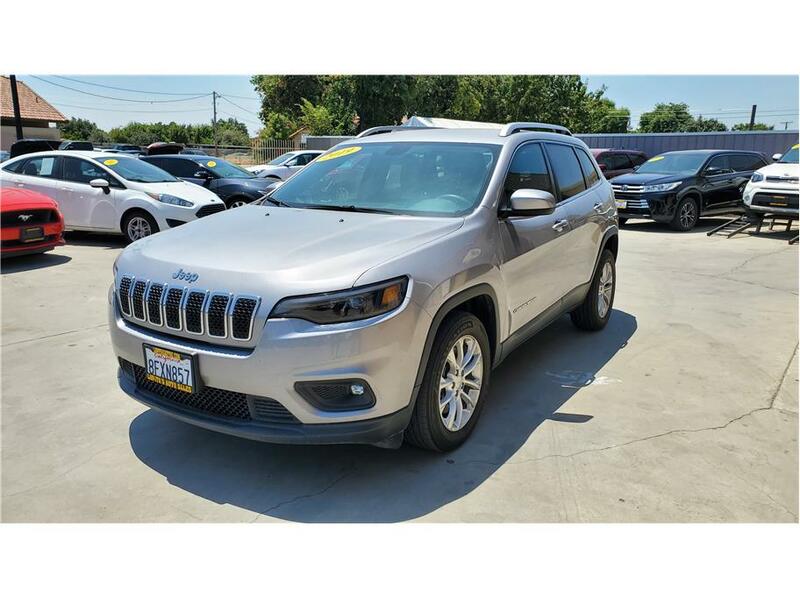 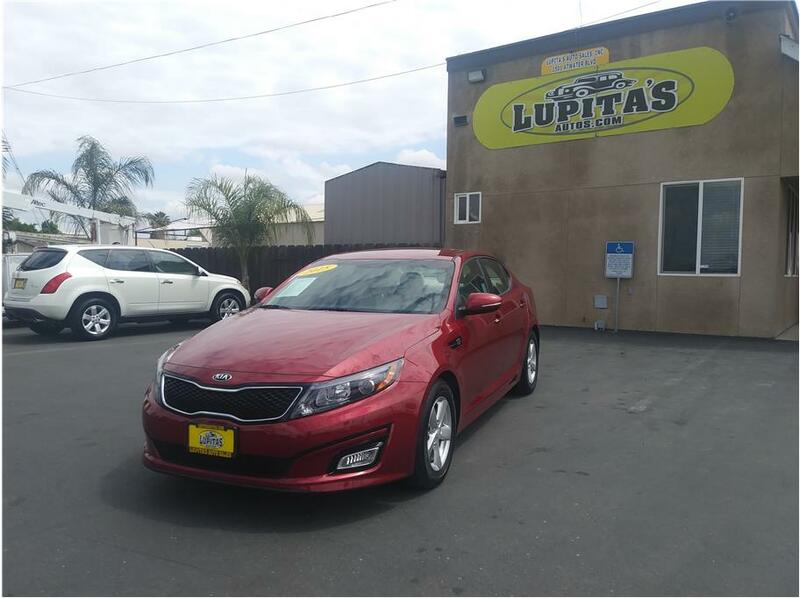 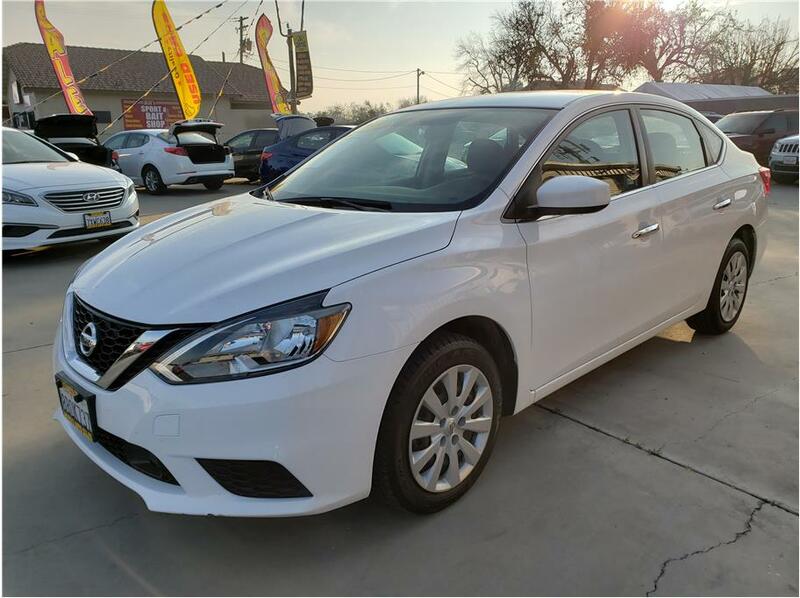 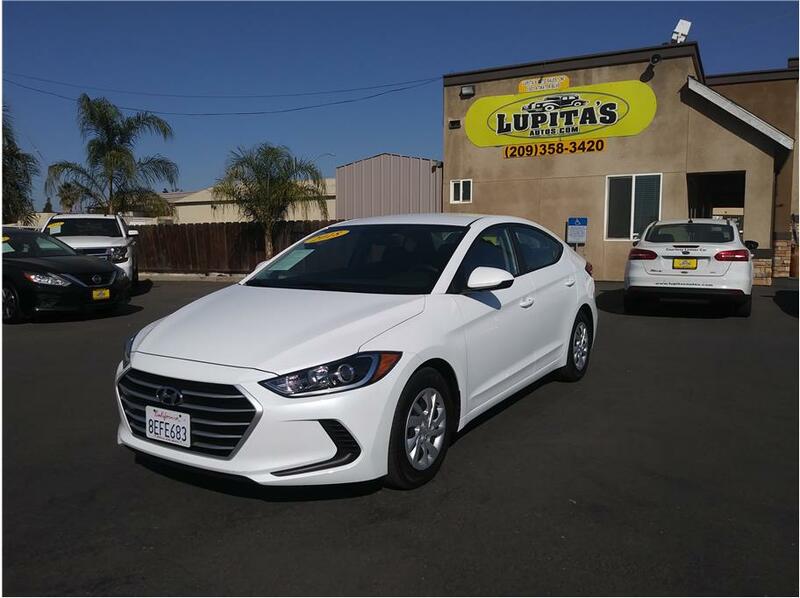 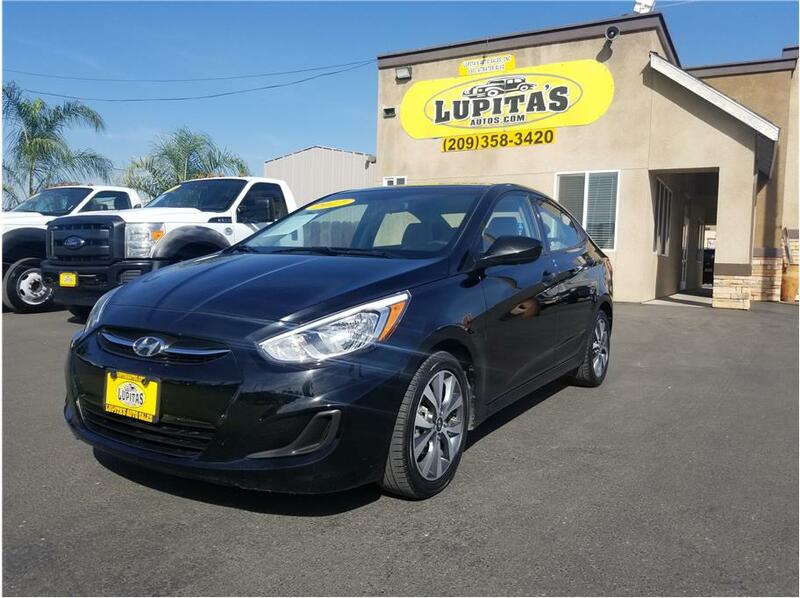 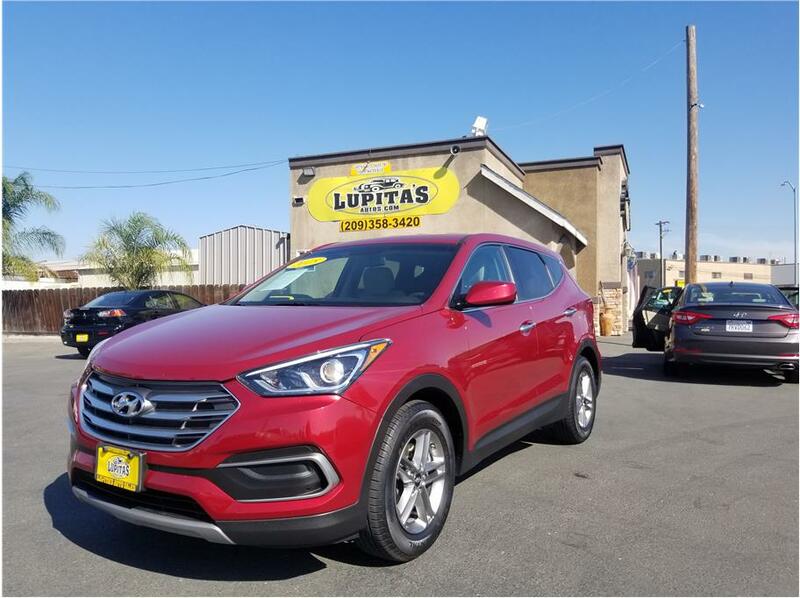 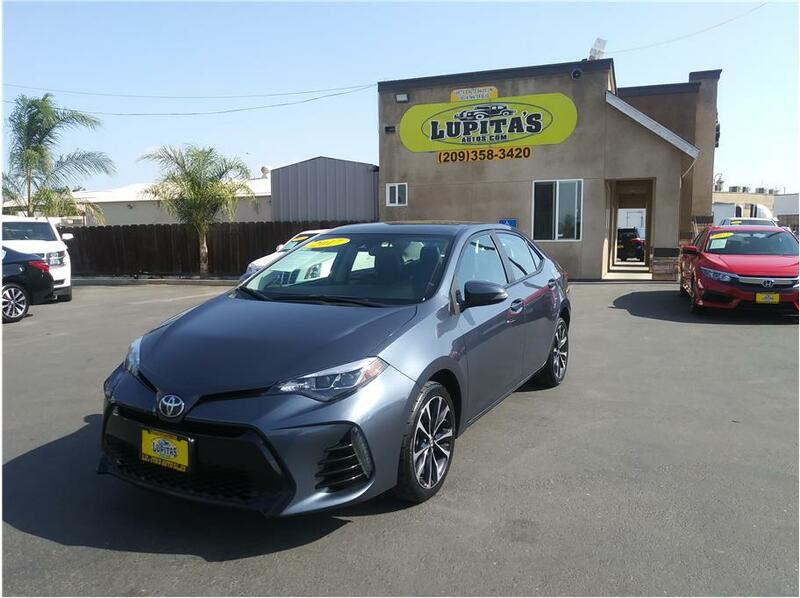 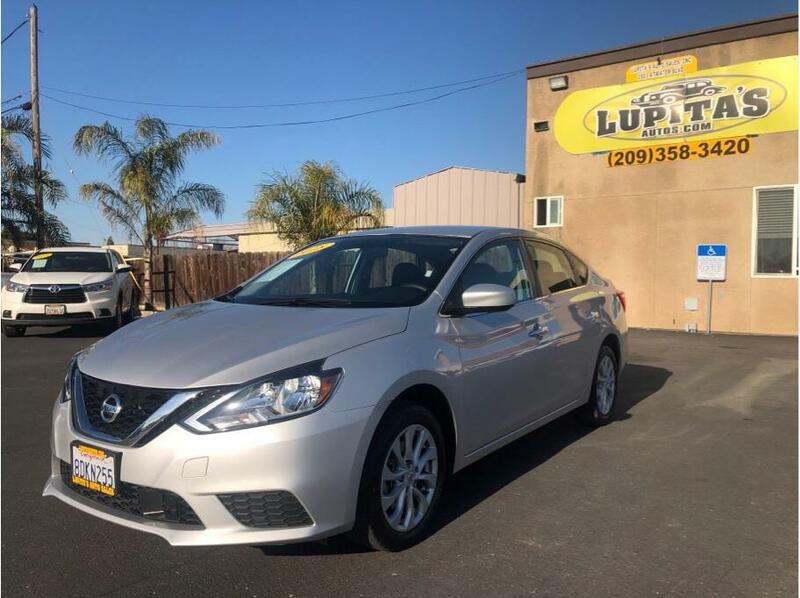 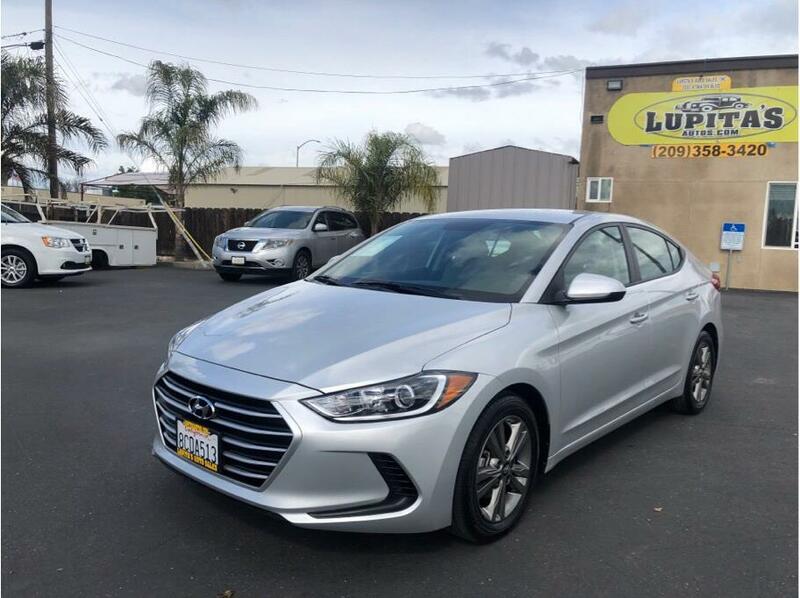 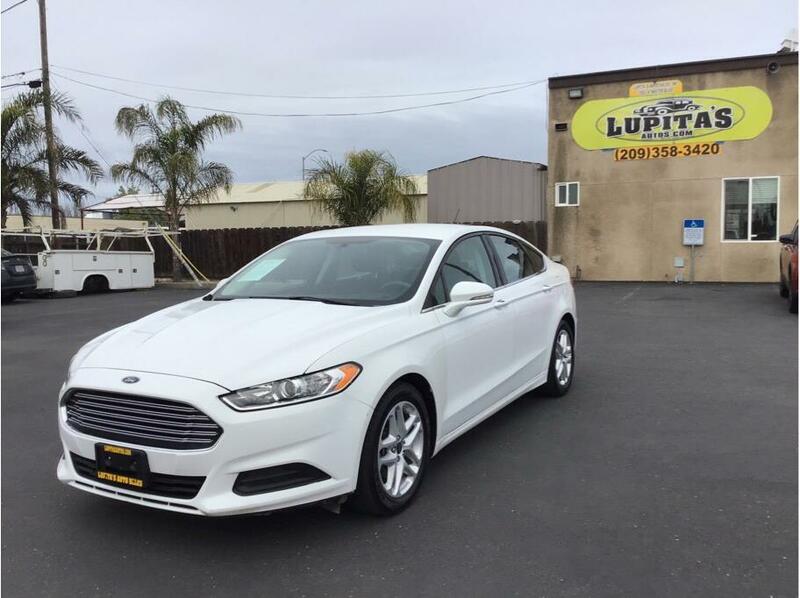 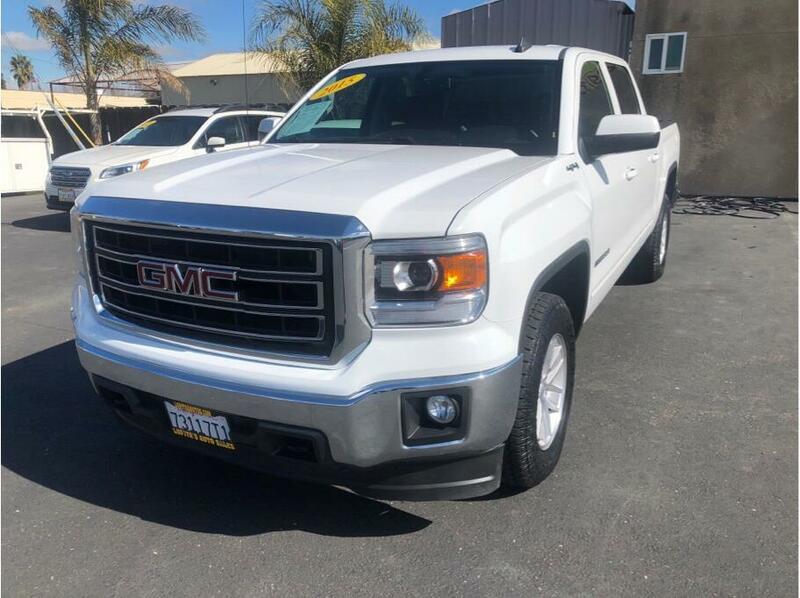 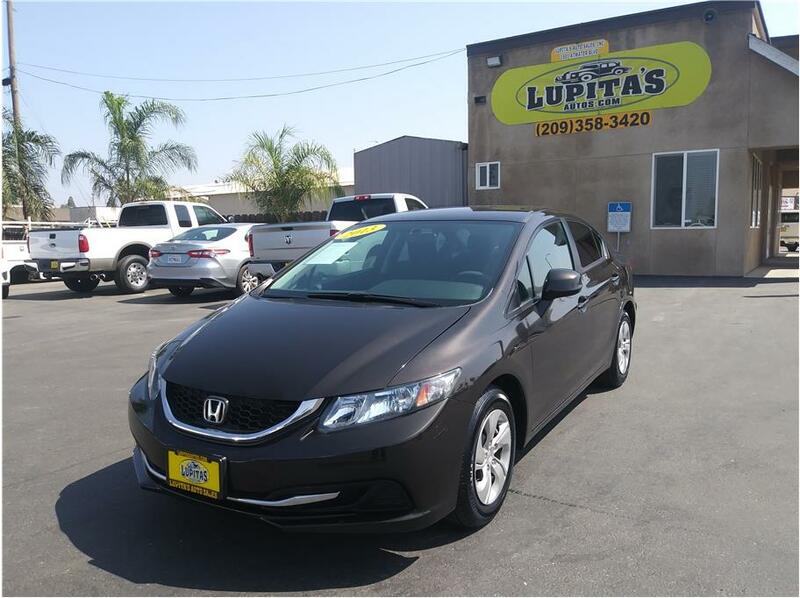 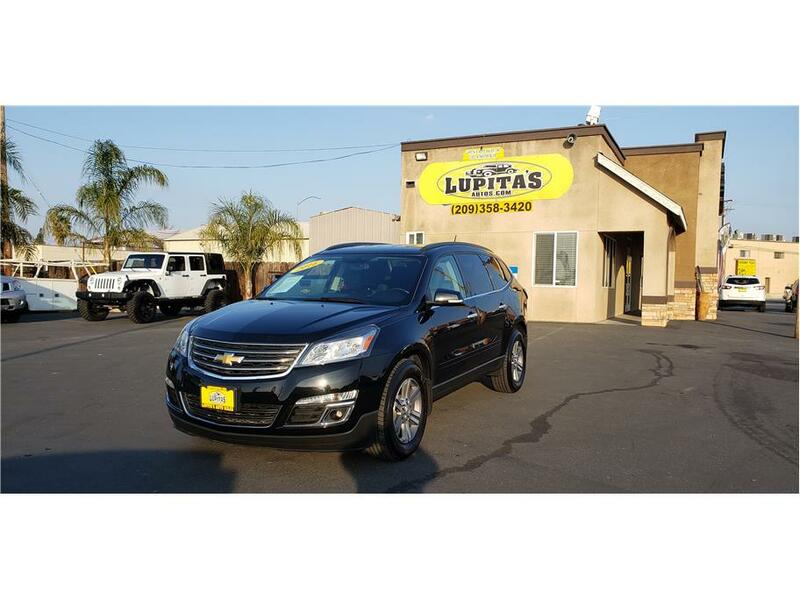 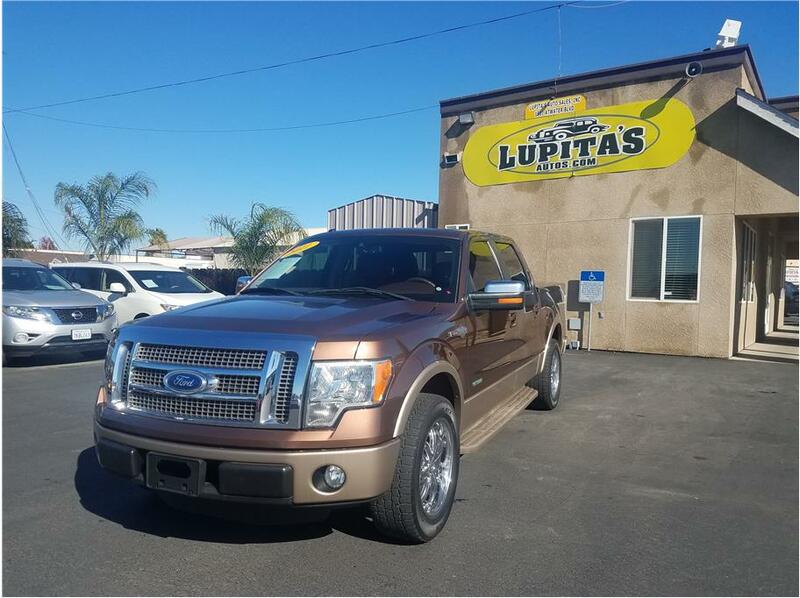 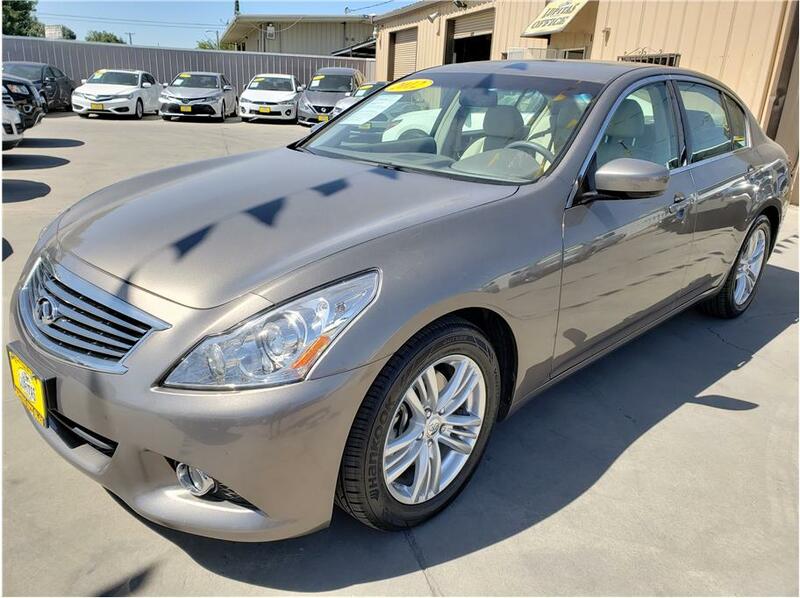 Lupita’s Auto Sales Inc. is a customer oriented automotive sales company attending the transportation need of the Central Valley with affordable, dependable, and comfortable clean units. 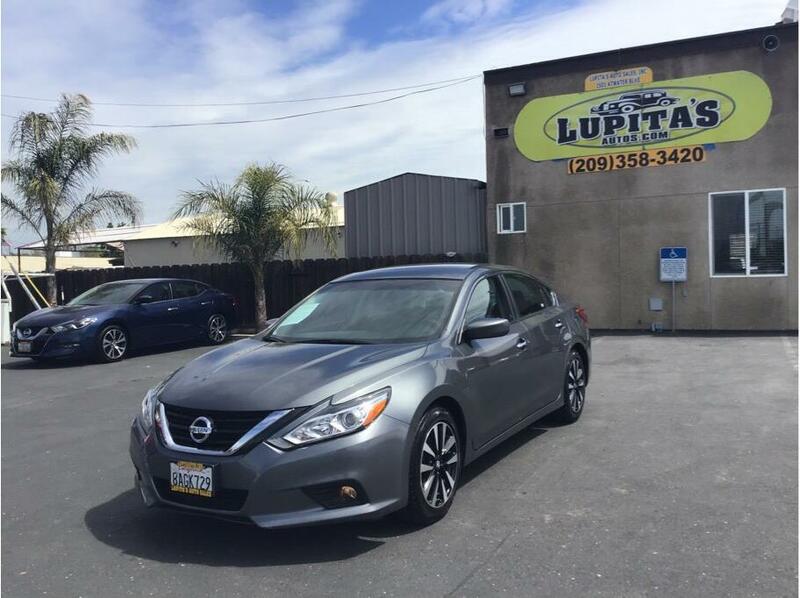 We are committed to a continuous improvement of our products services and to make our customers feel valuable.